Ultimate Felt can be used with all Interval suspended Felt designs, Kirath Ghundoo suspended felt designs, Spectra acoustic wall tile designs, Kirath Ghundoo wall tile designs, All tackboard designs, and can be applied to all Strata wall sheets as the surface layer. 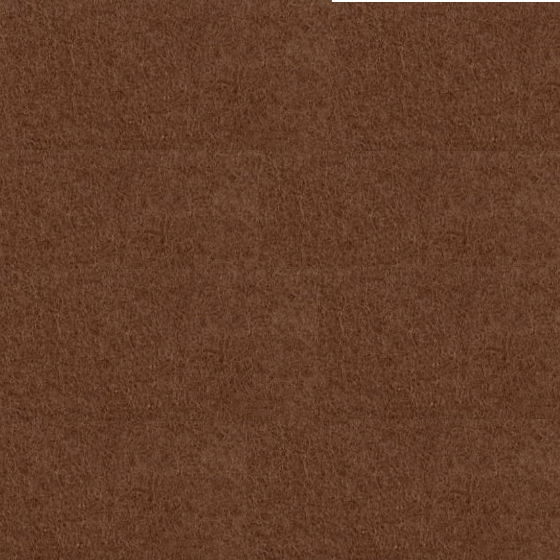 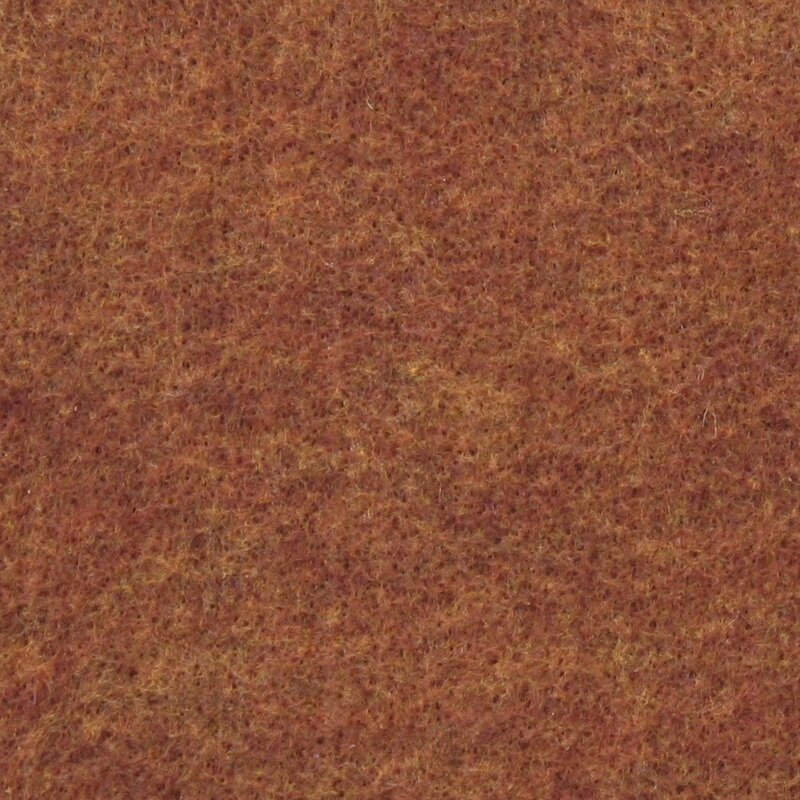 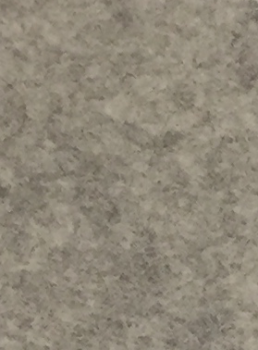 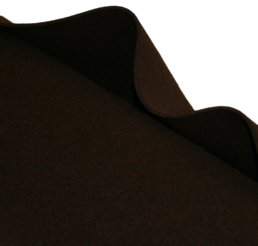 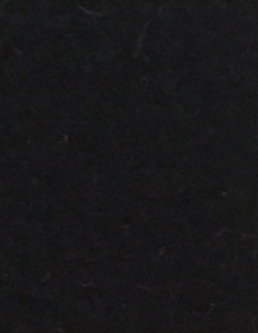 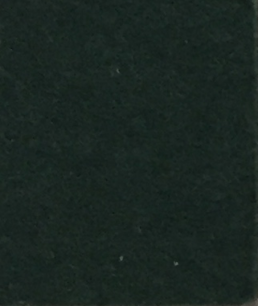 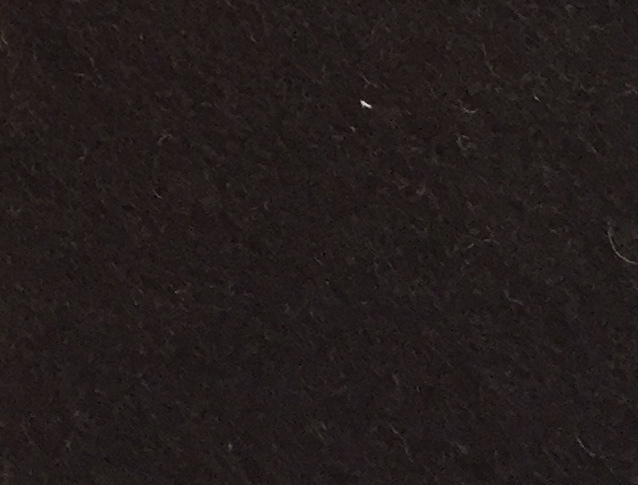 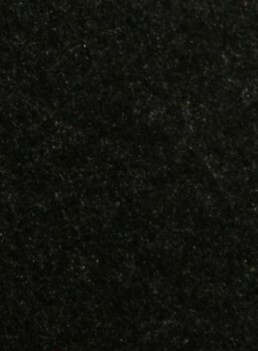 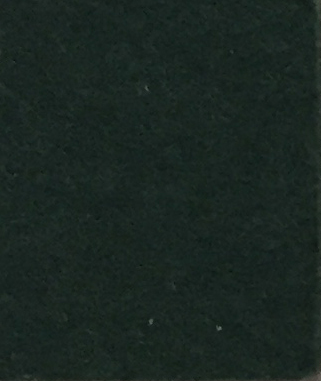 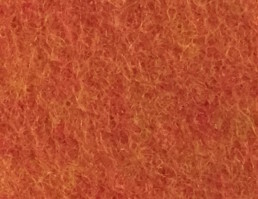 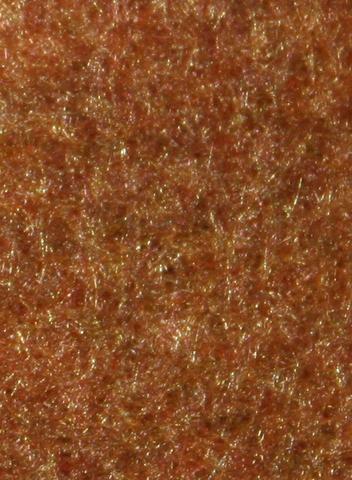 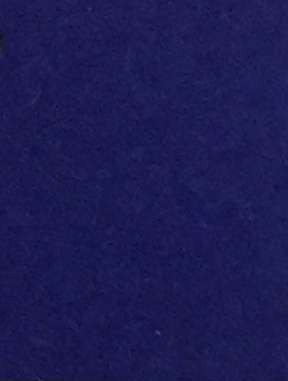 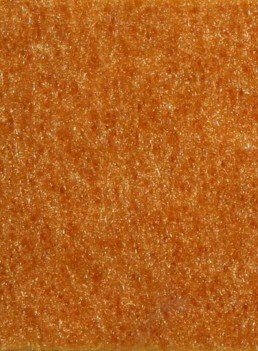 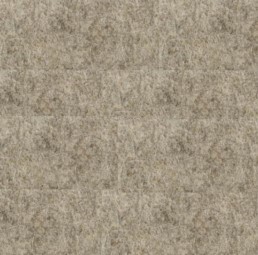 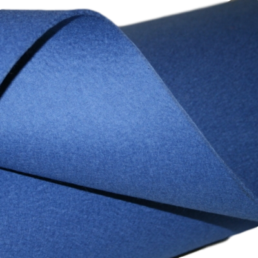 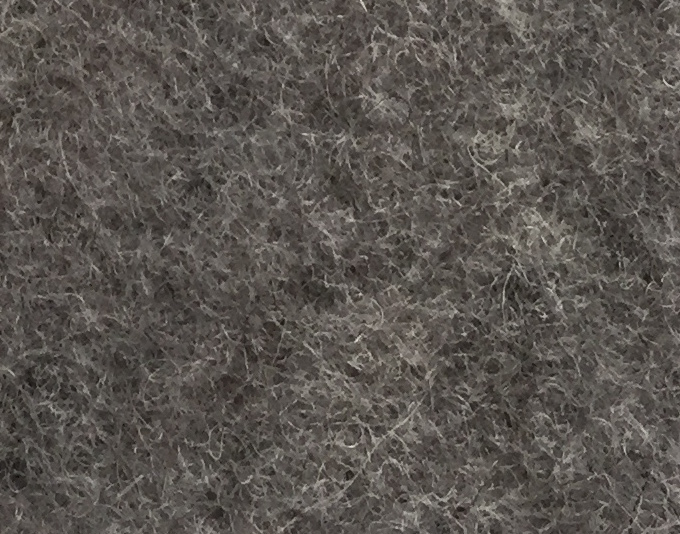 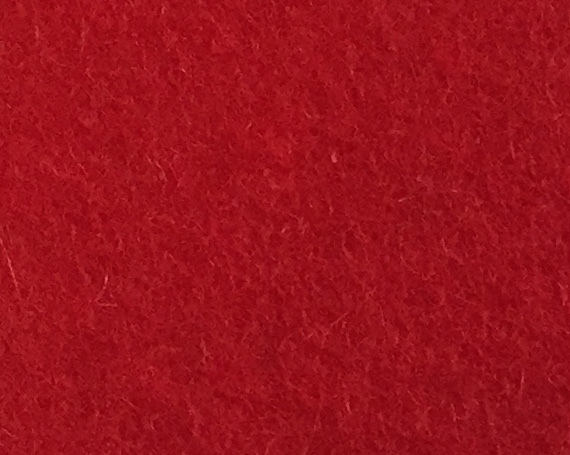 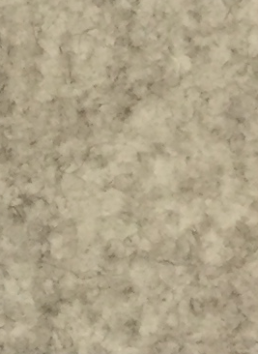 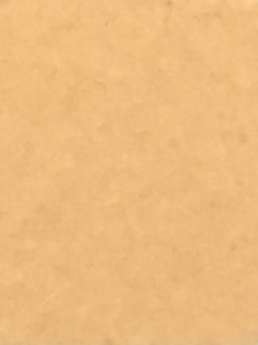 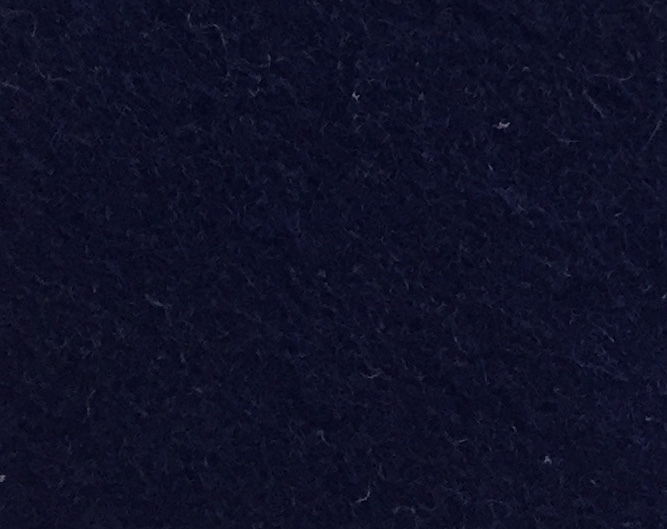 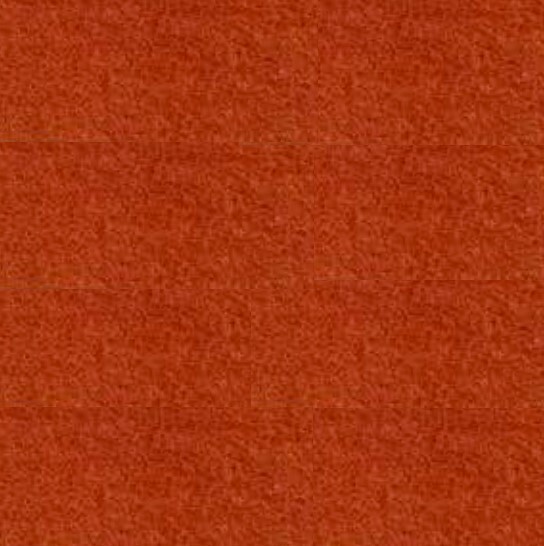 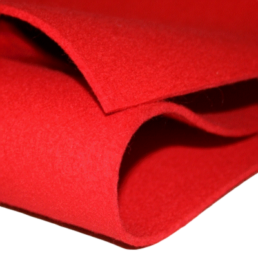 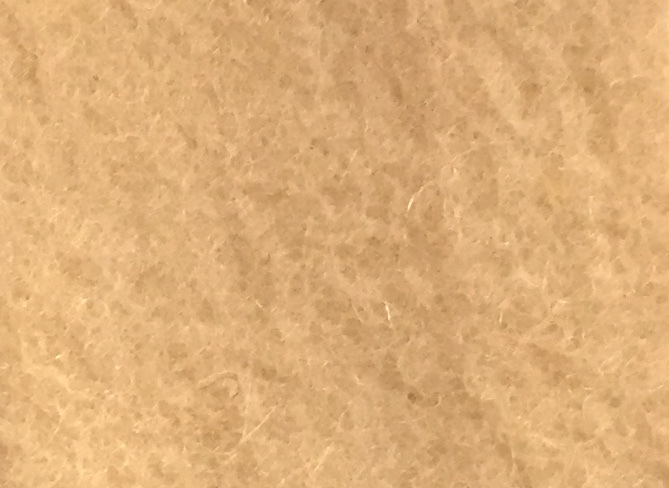 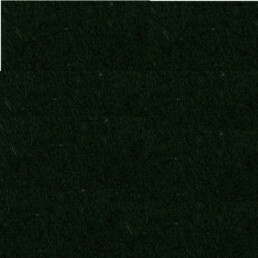 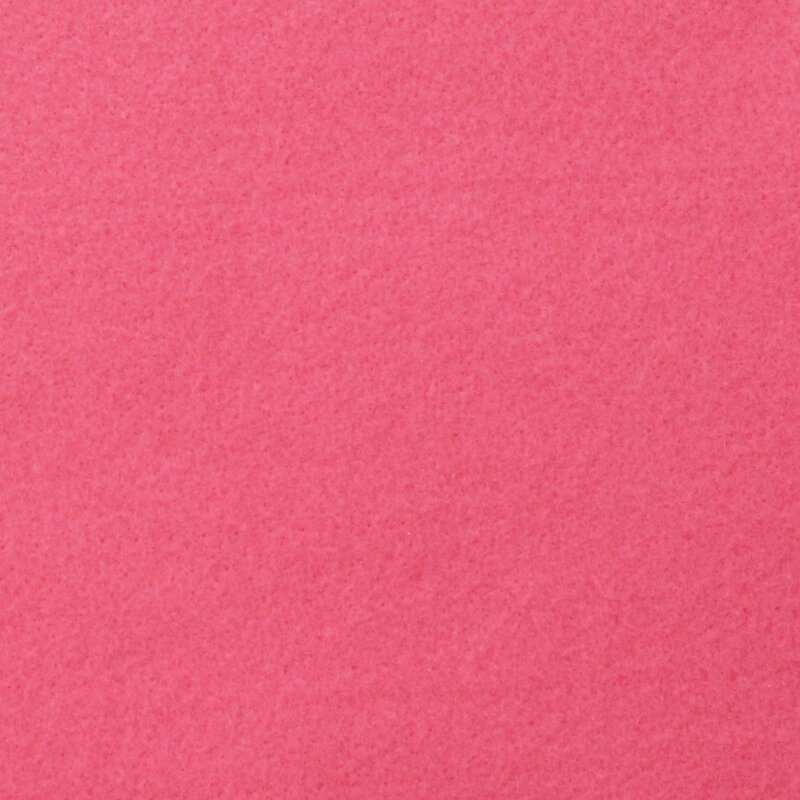 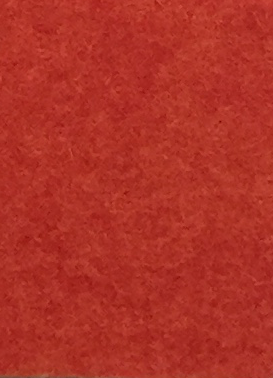 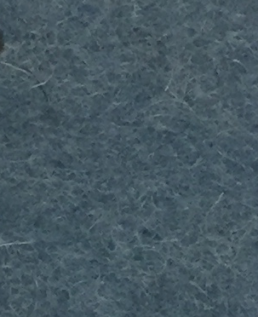 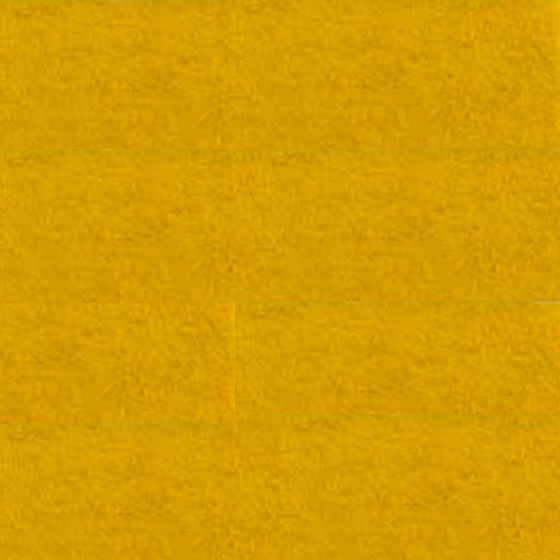 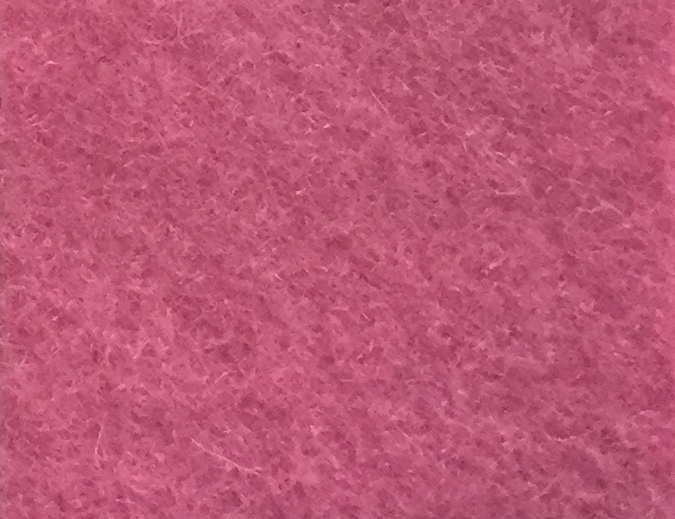 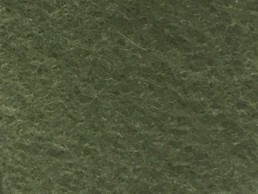 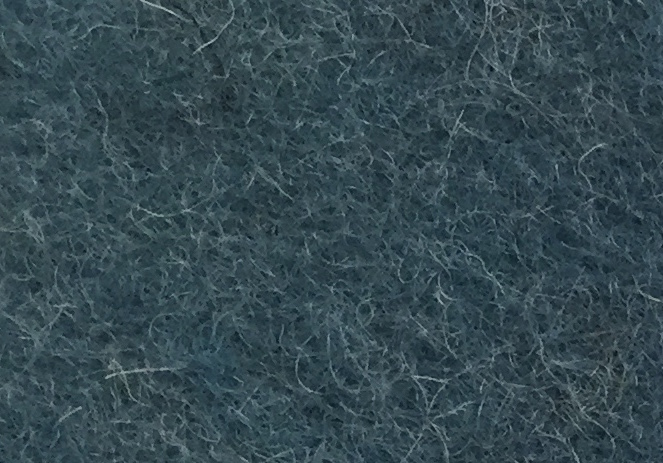 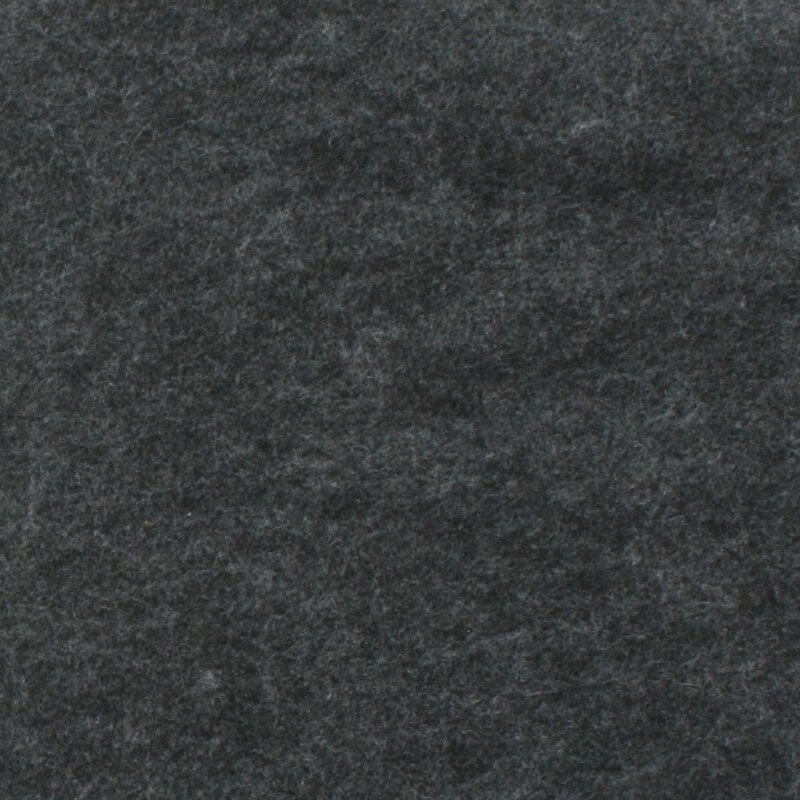 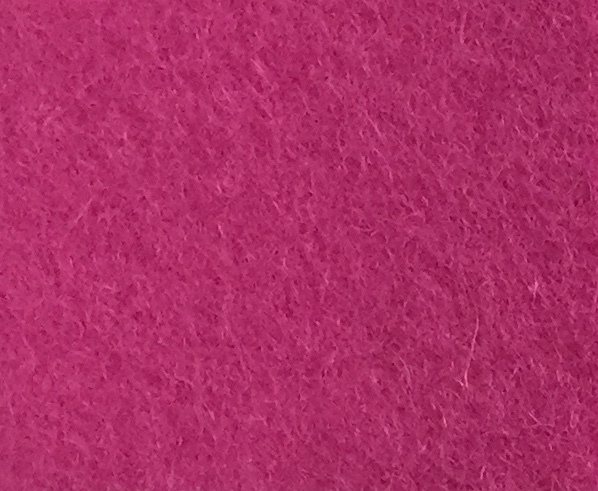 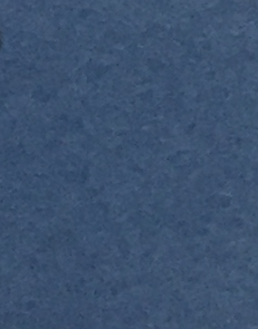 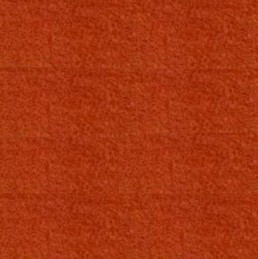 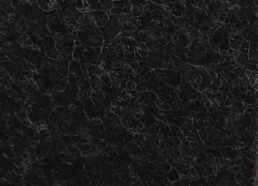 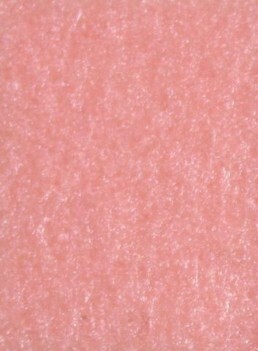 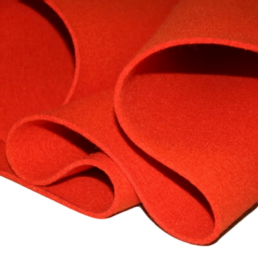 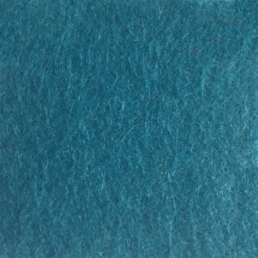 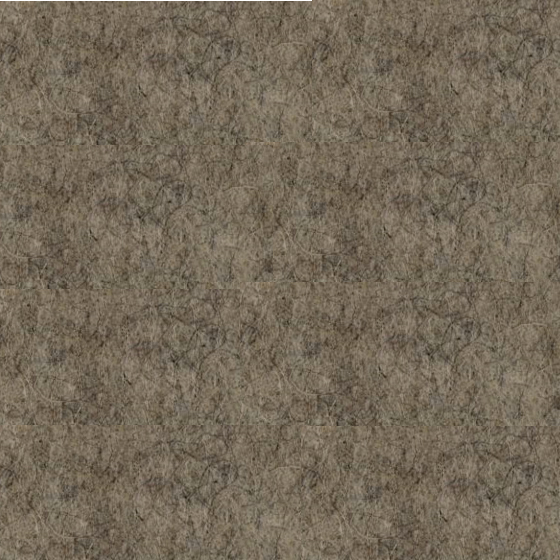 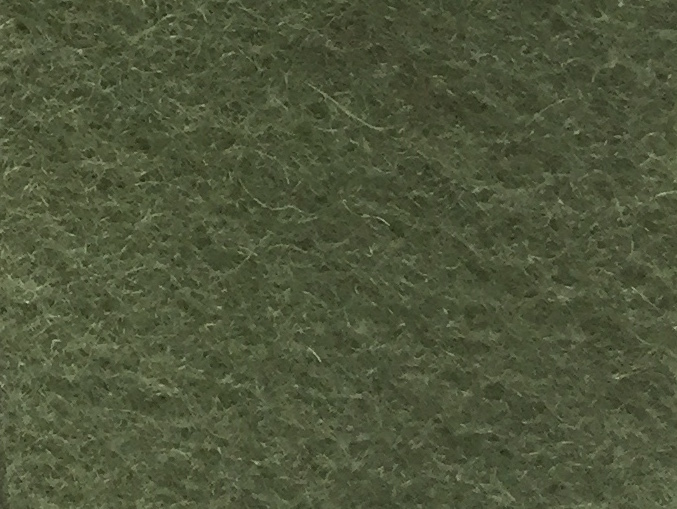 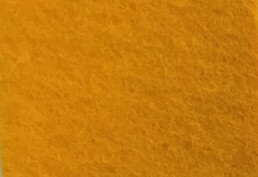 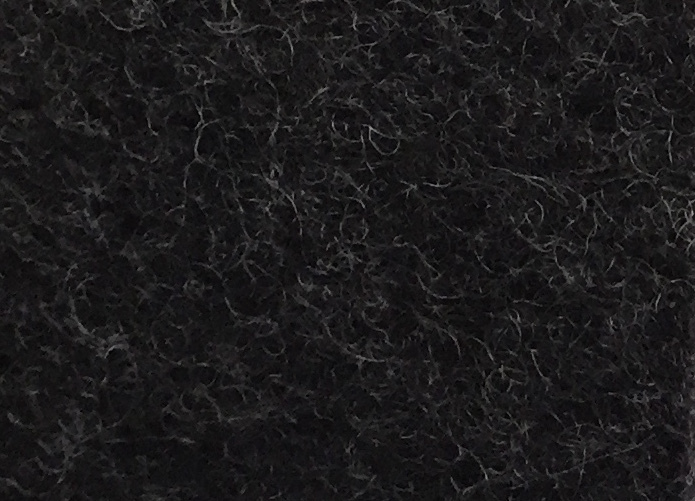 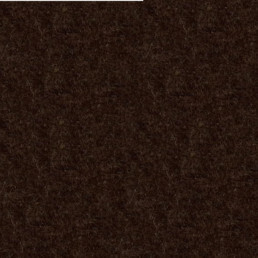 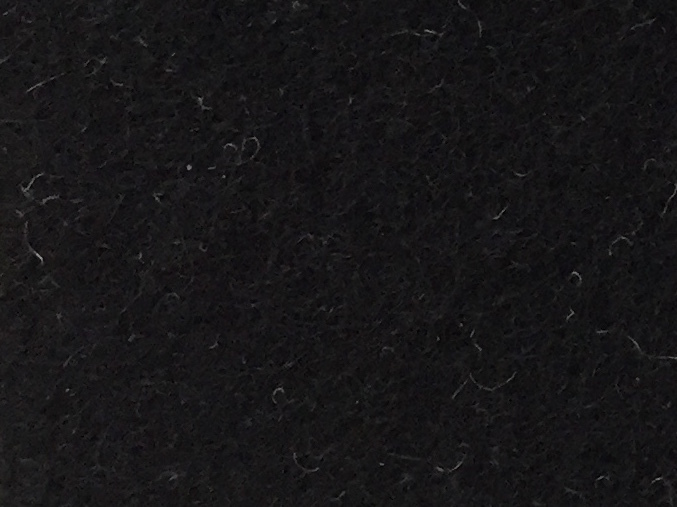 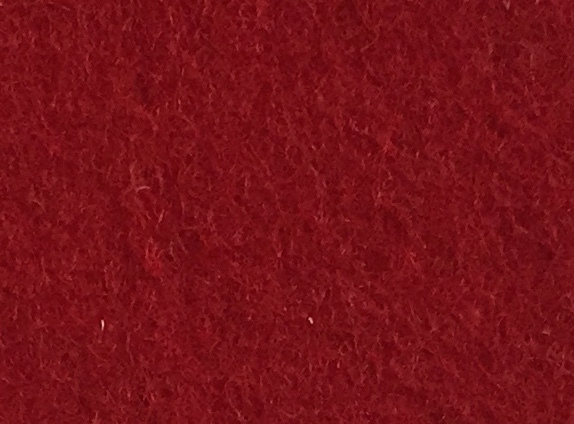 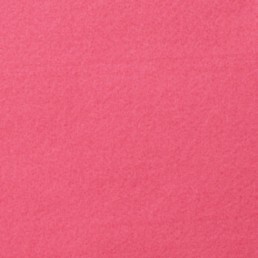 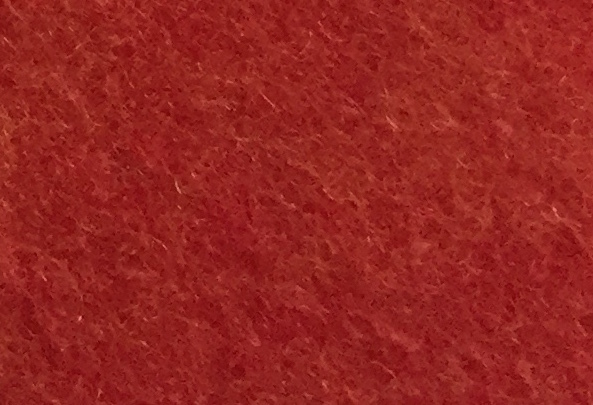 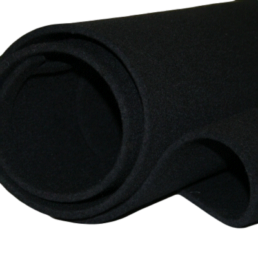 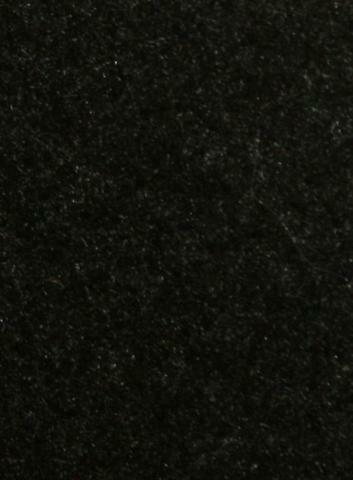 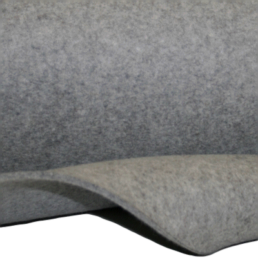 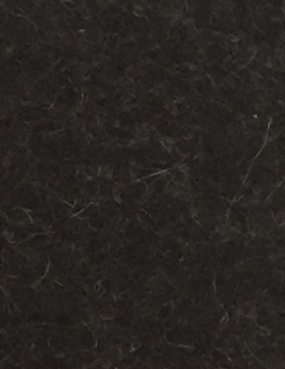 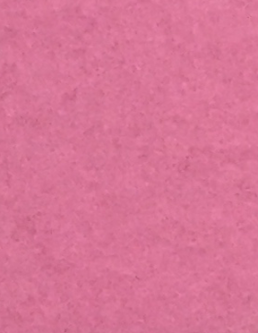 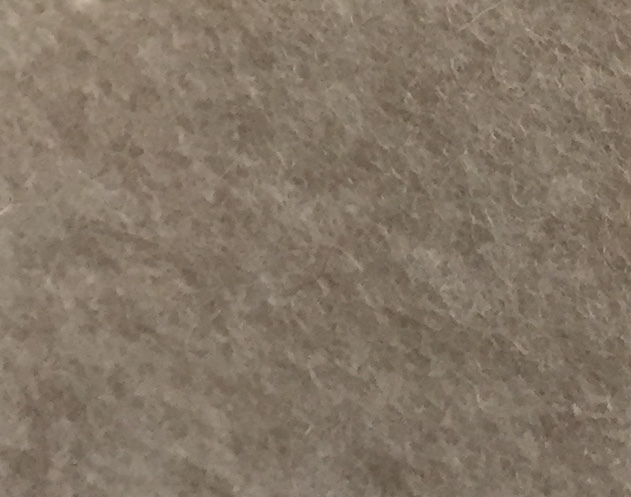 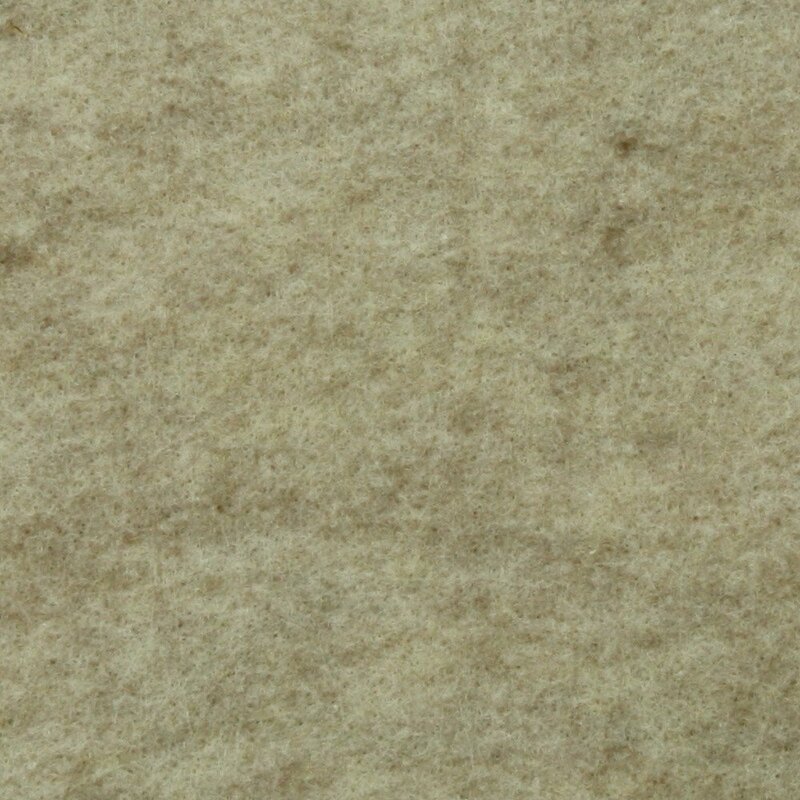 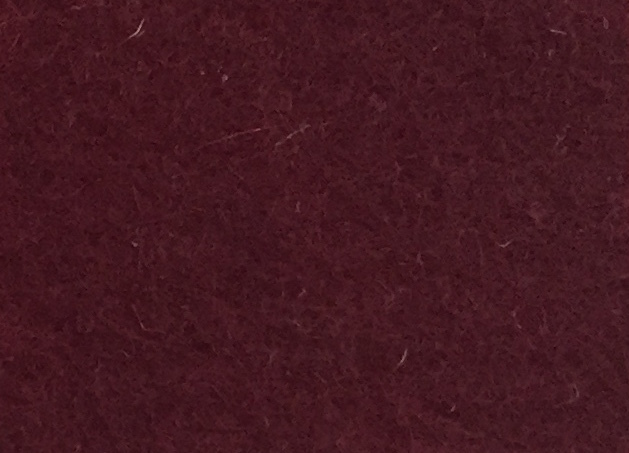 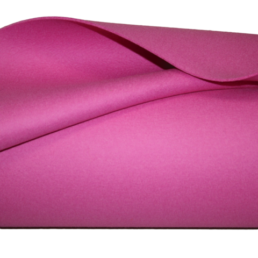 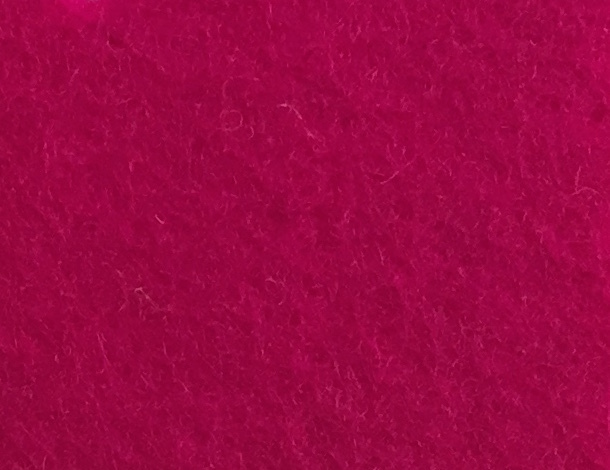 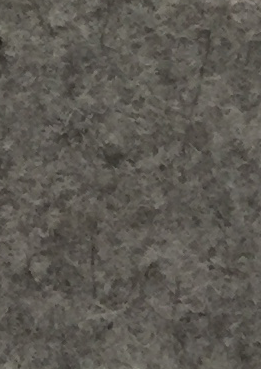 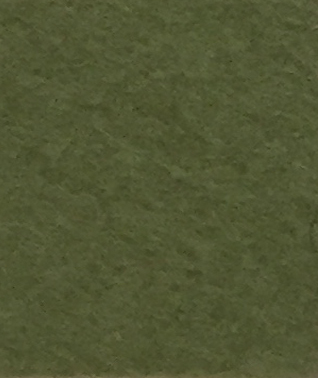 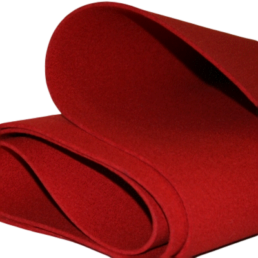 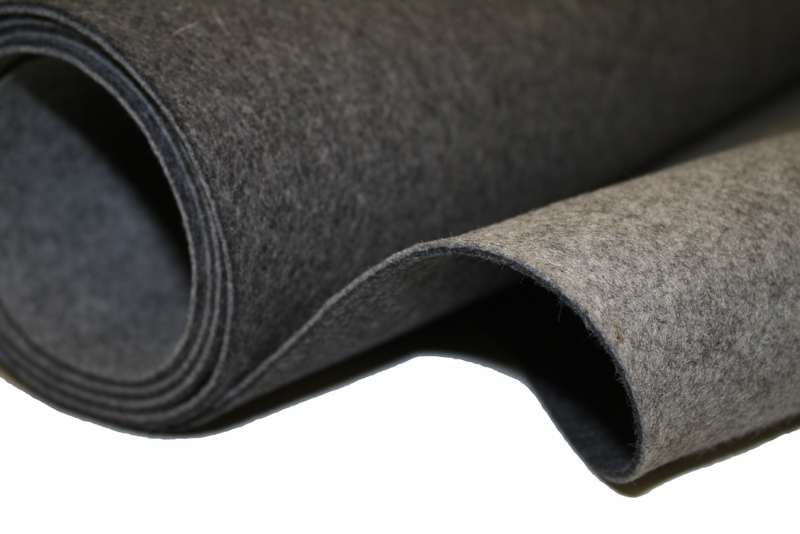 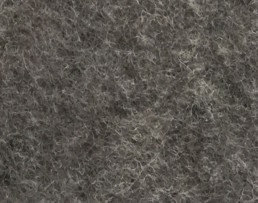 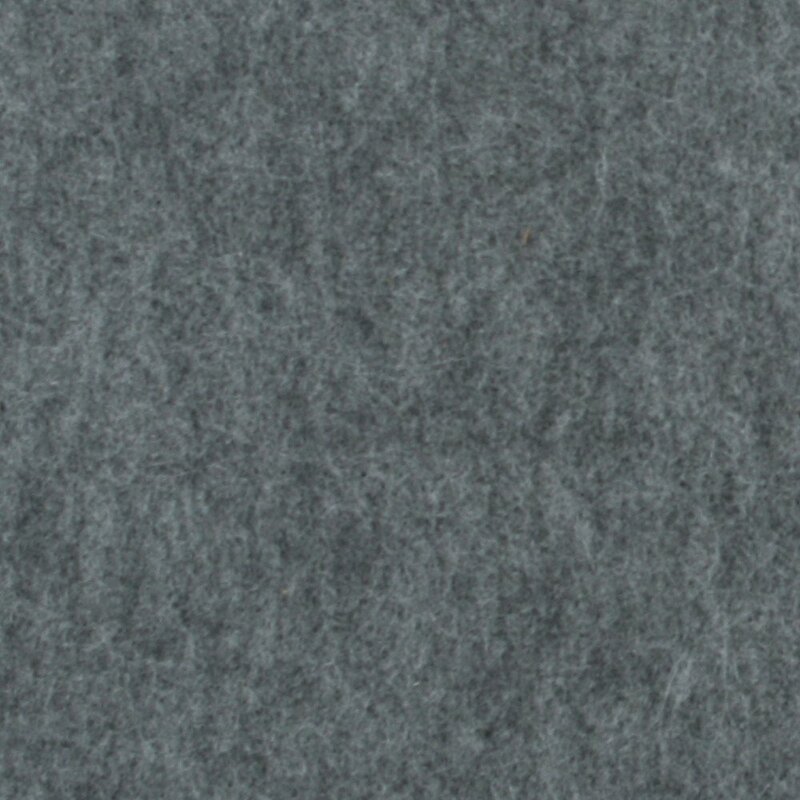 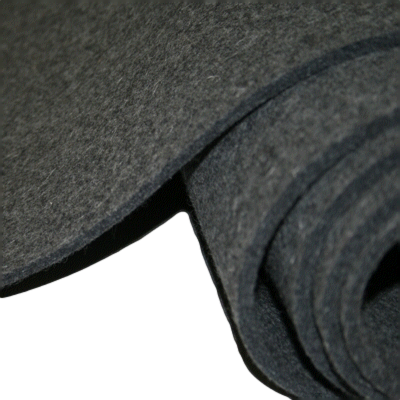 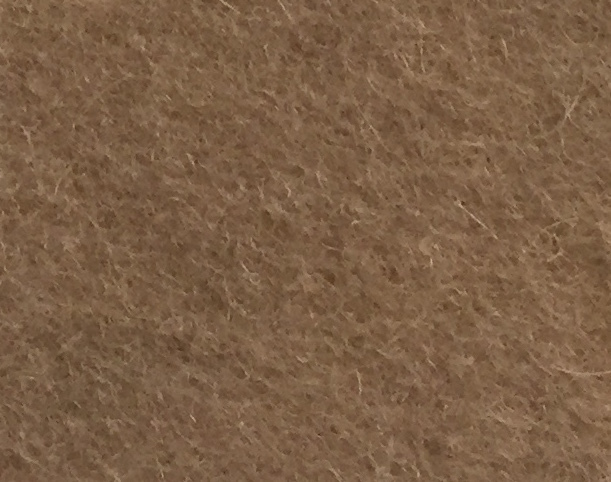 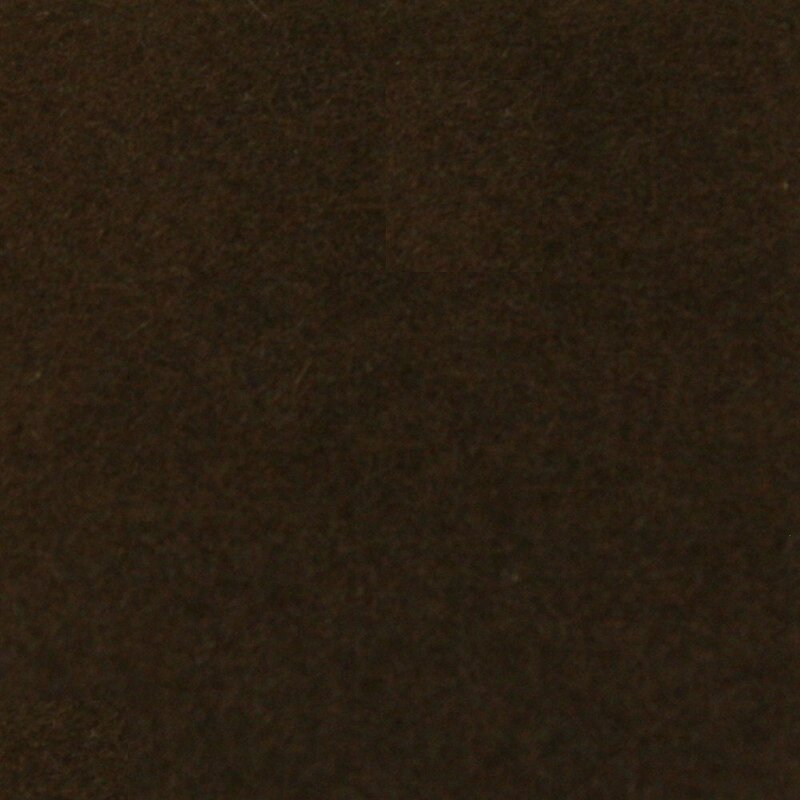 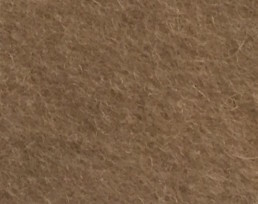 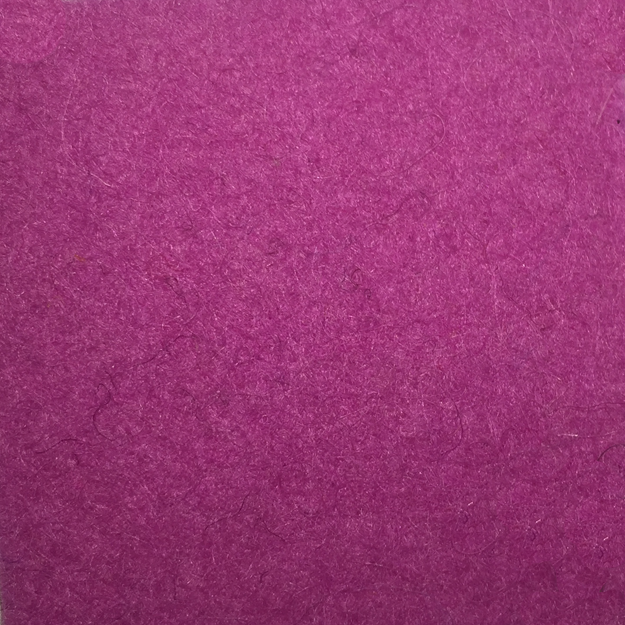 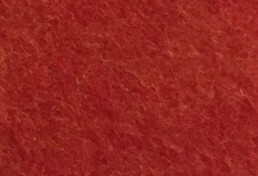 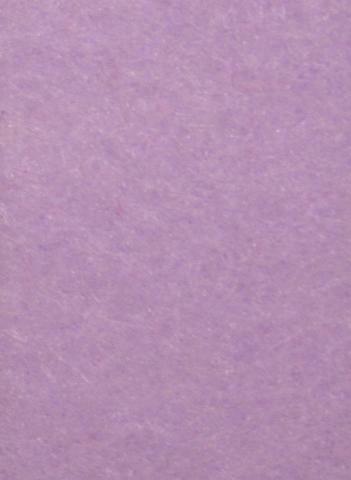 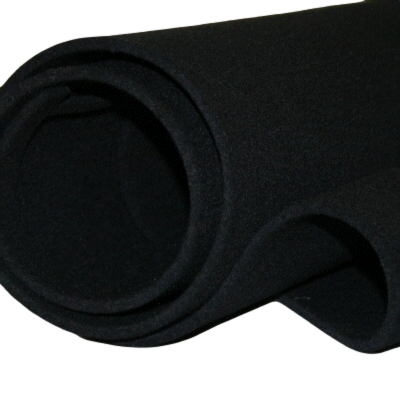 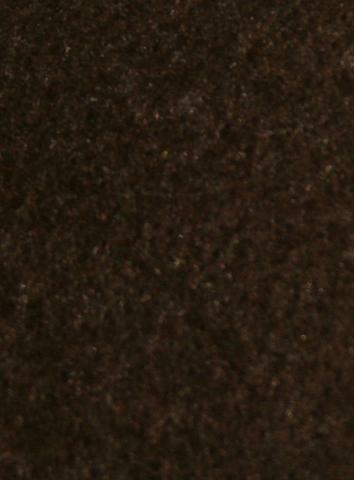 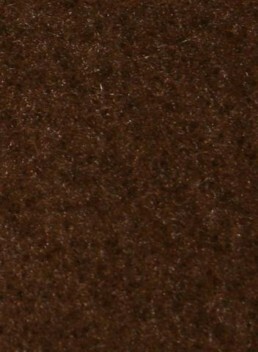 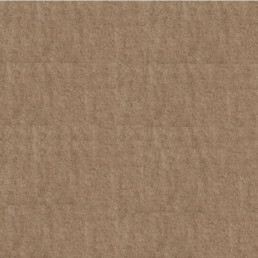 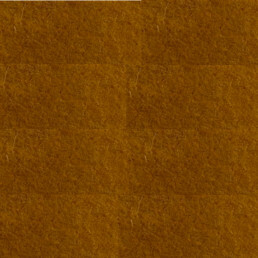 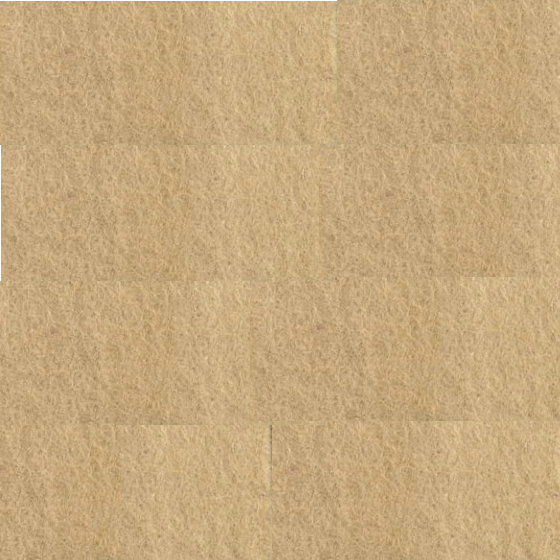 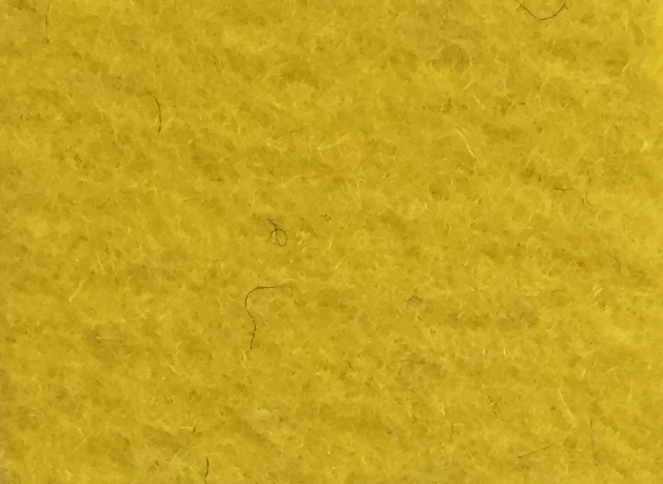 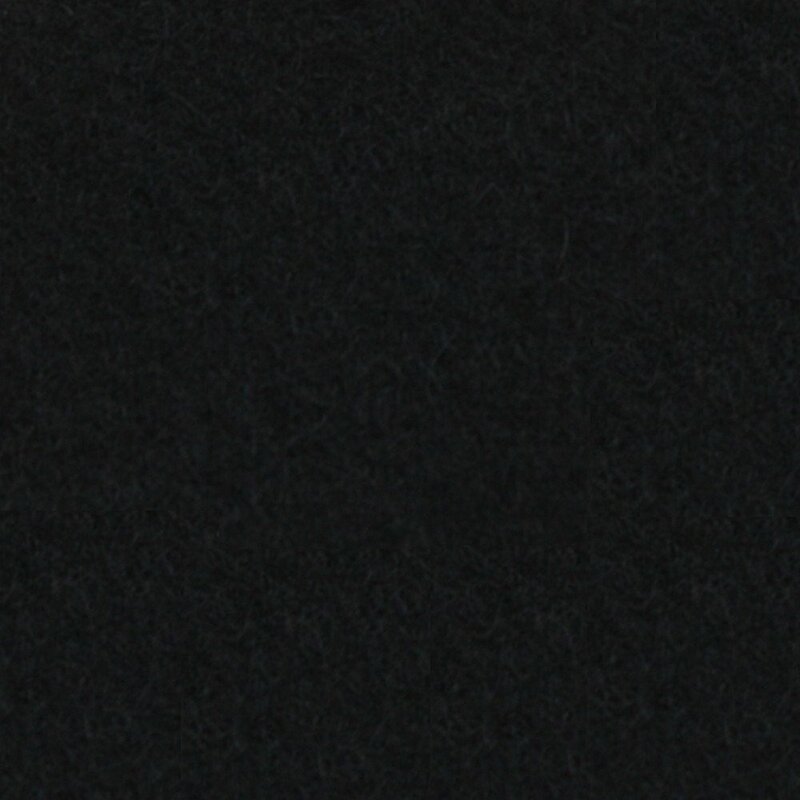 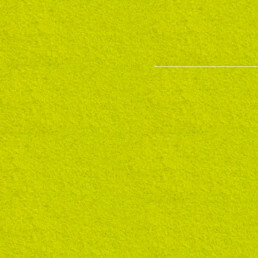 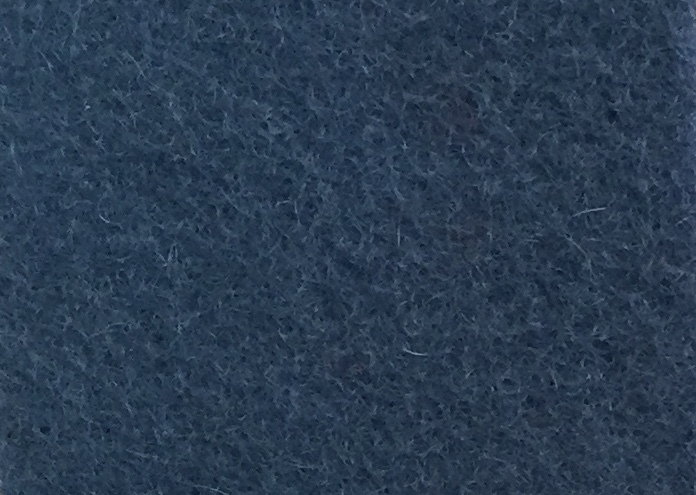 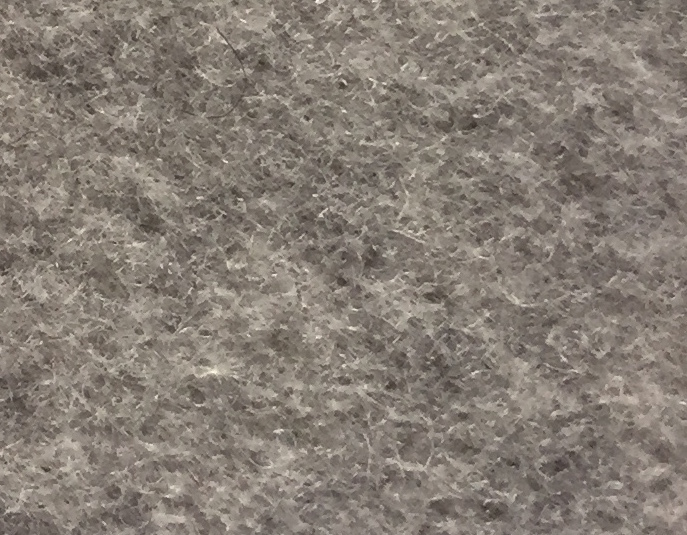 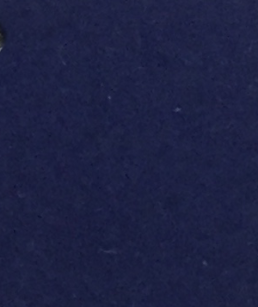 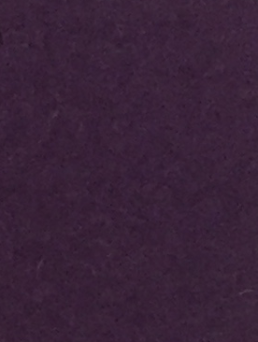 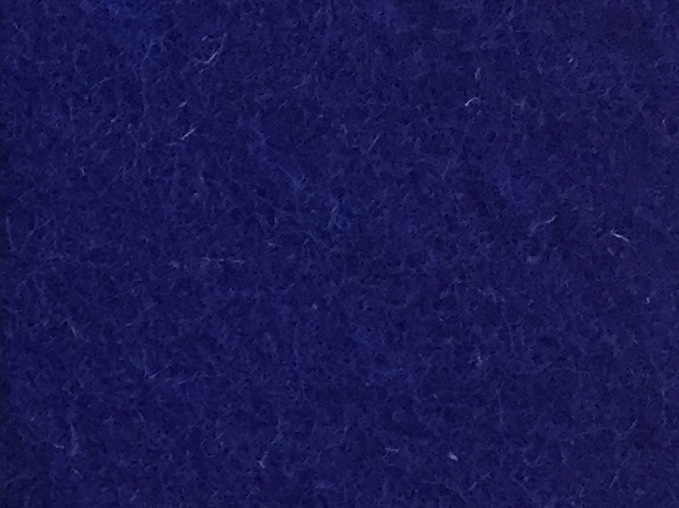 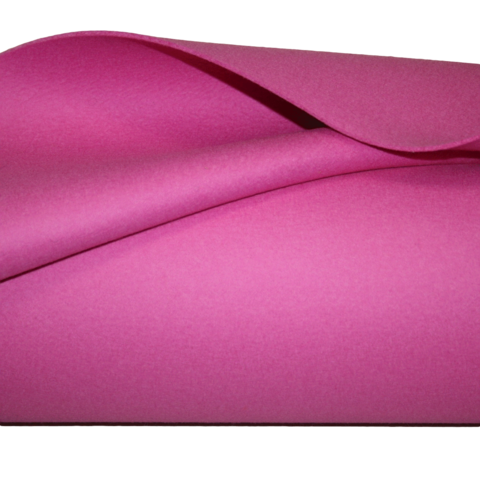 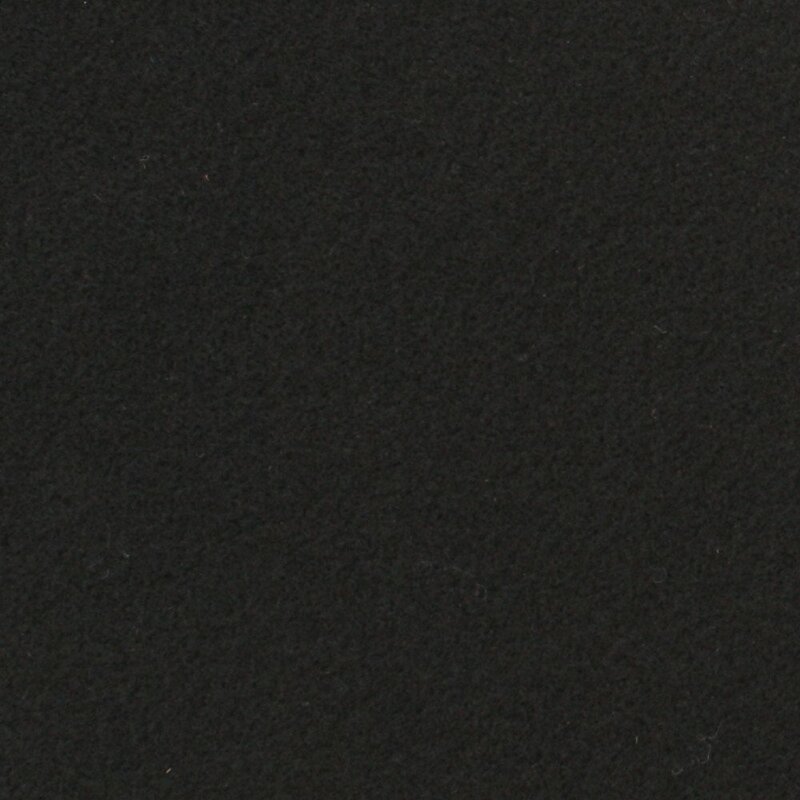 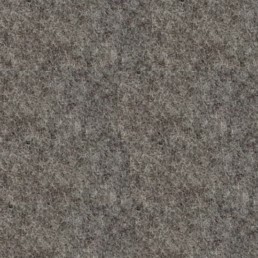 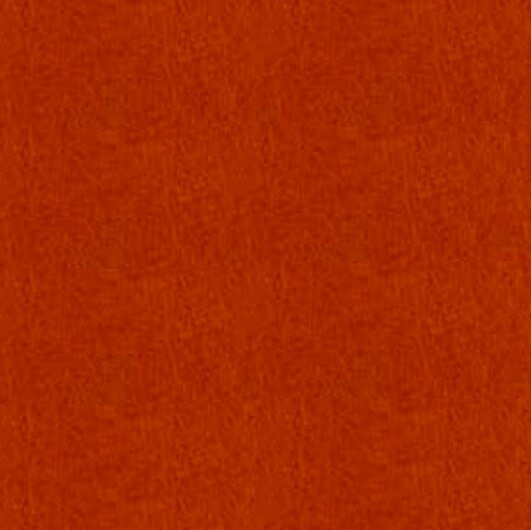 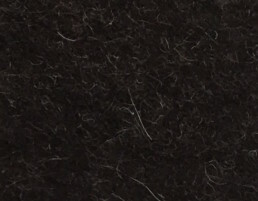 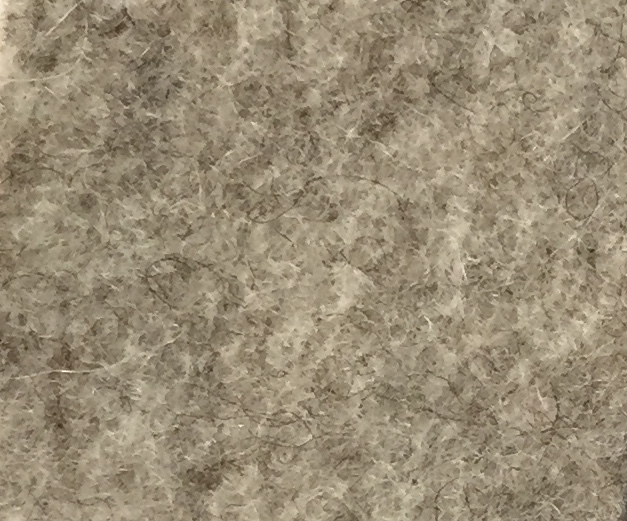 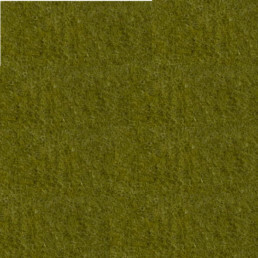 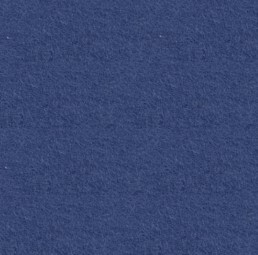 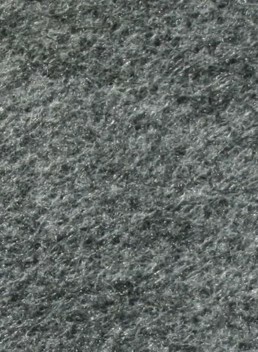 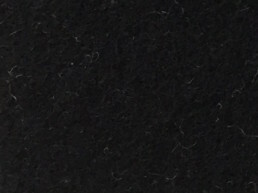 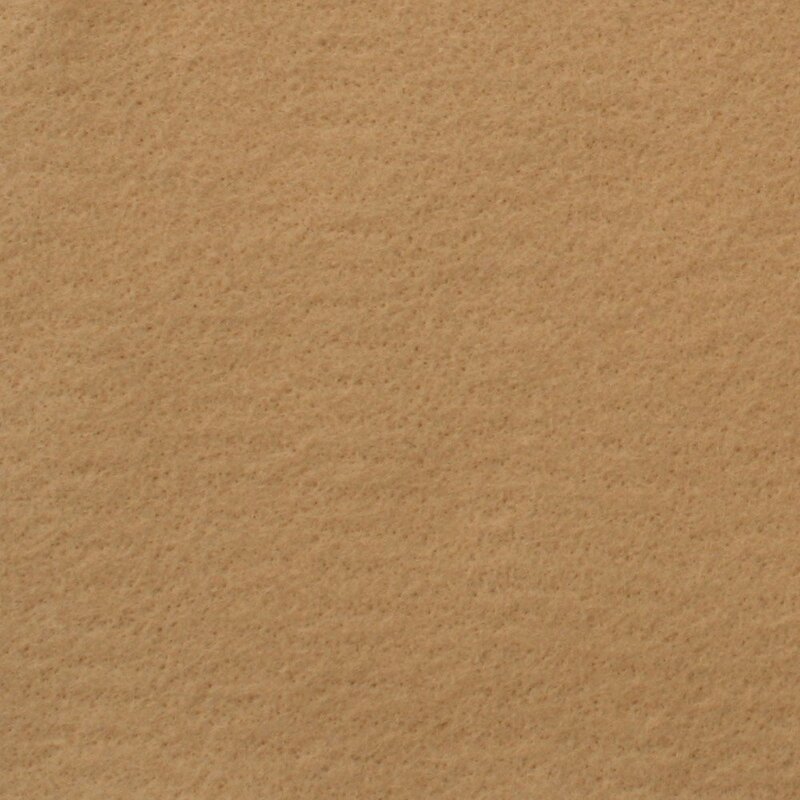 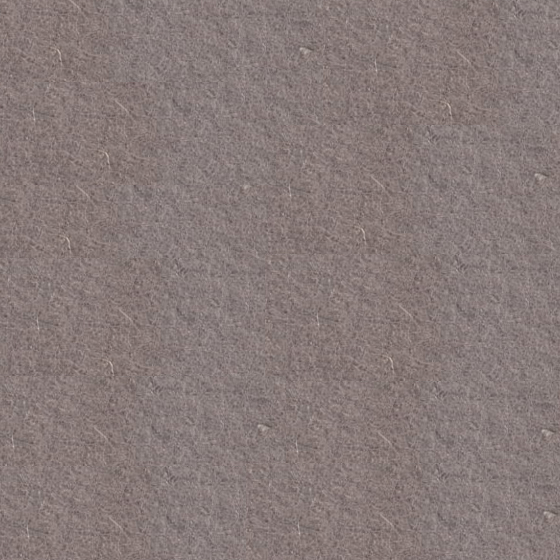 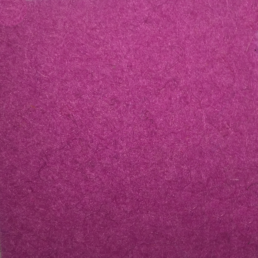 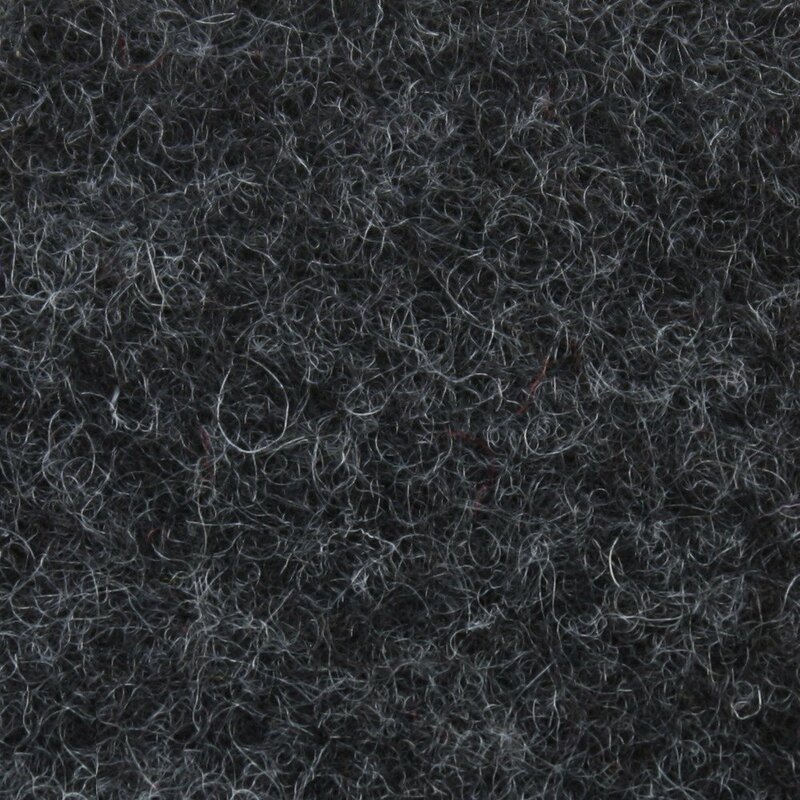 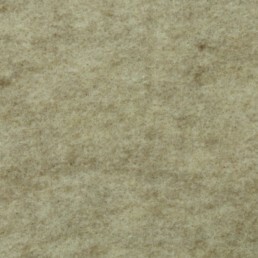 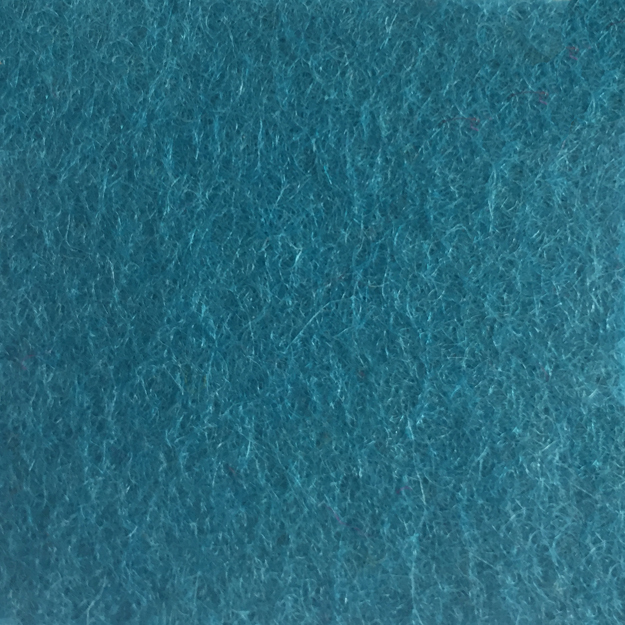 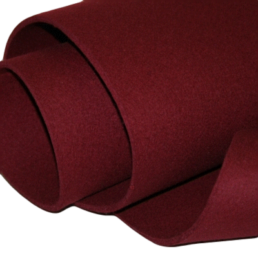 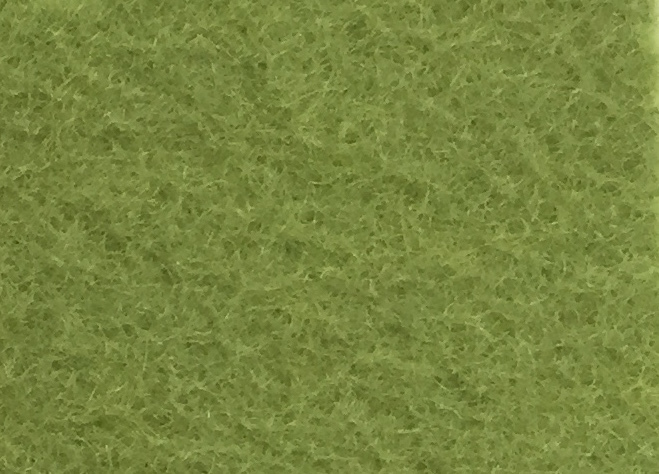 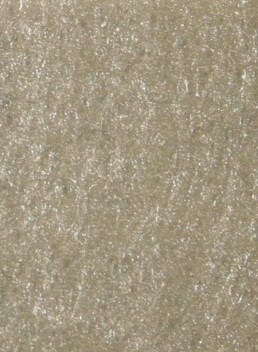 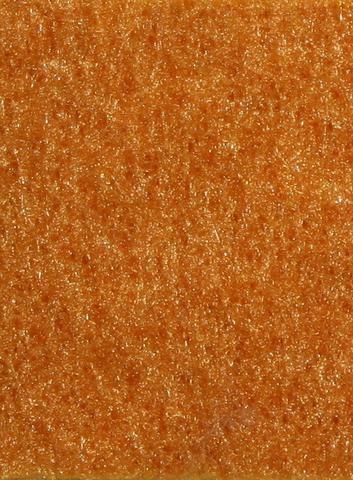 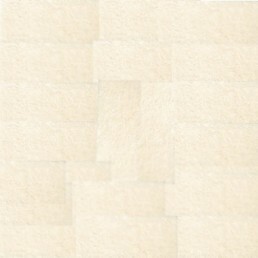 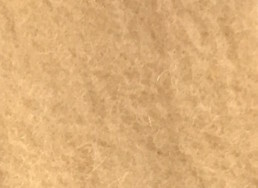 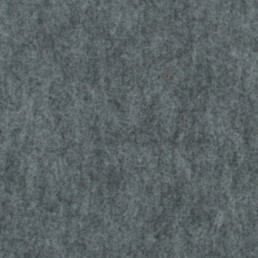 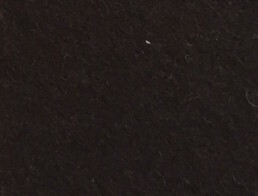 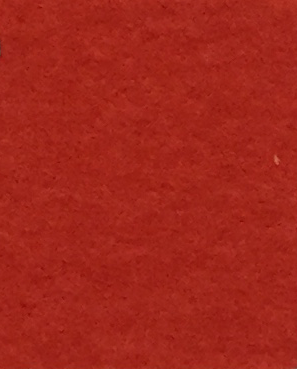 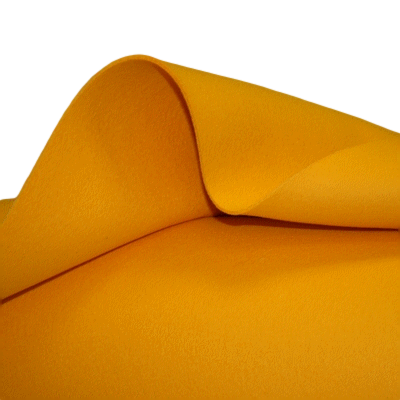 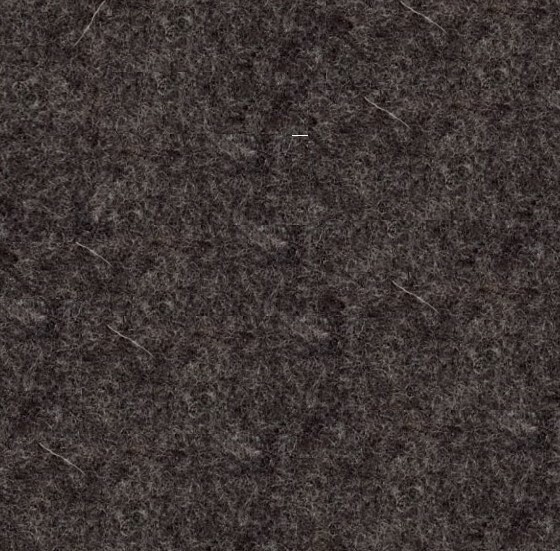 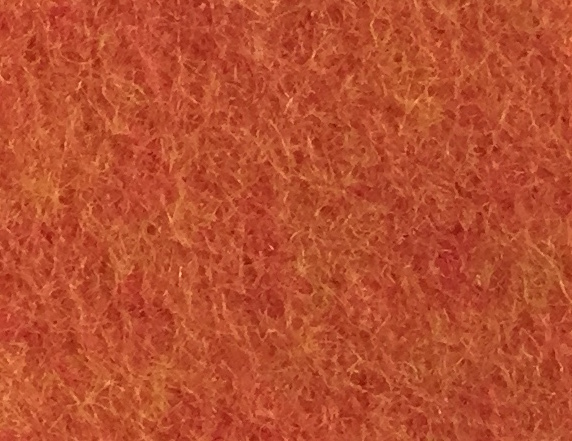 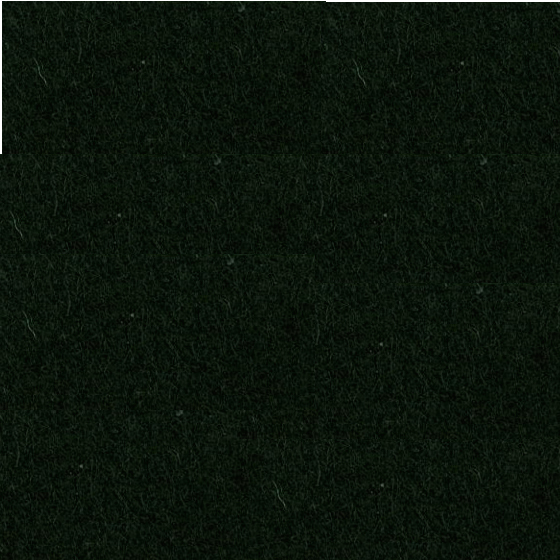 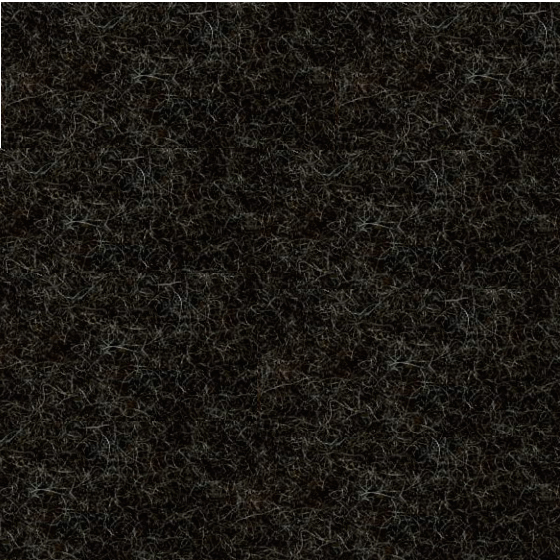 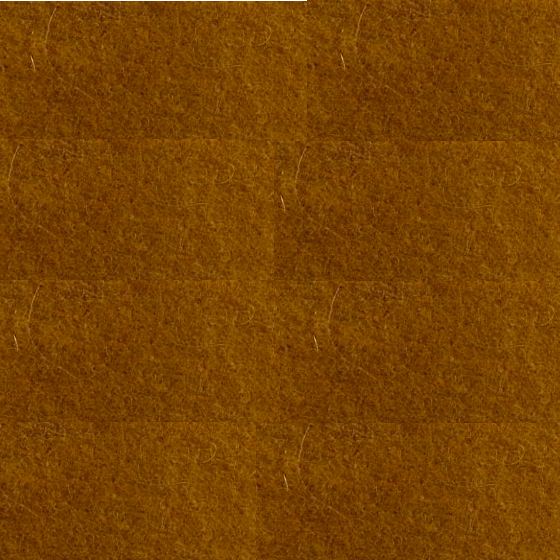 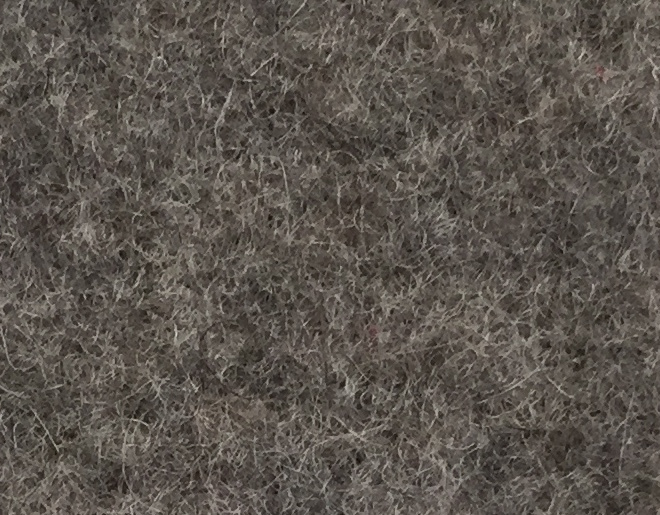 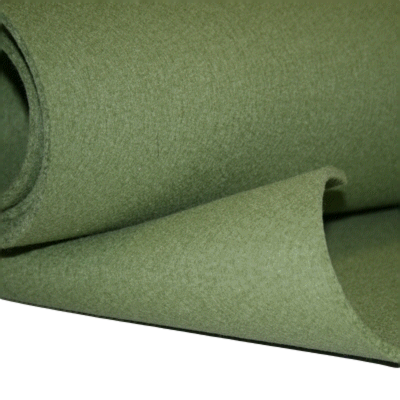 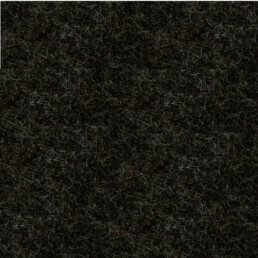 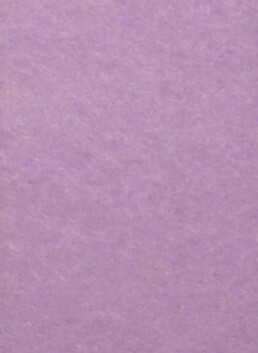 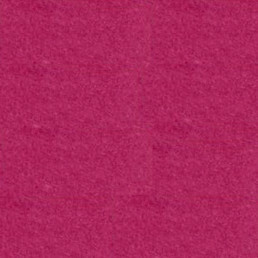 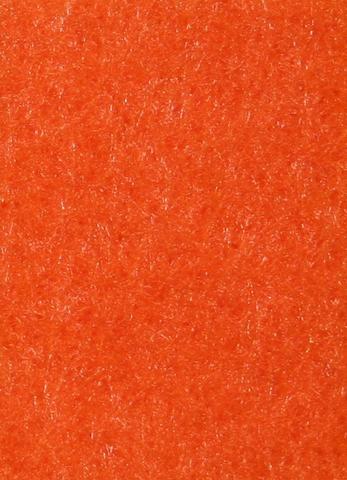 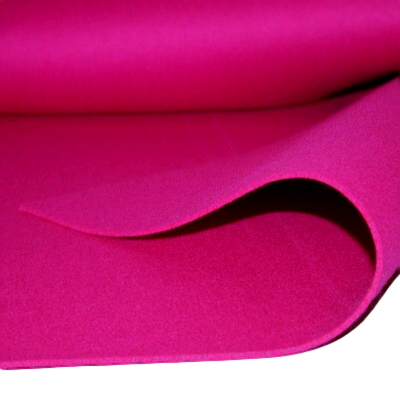 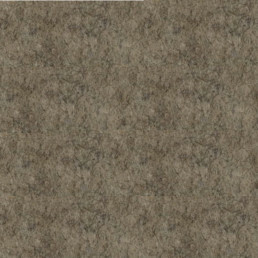 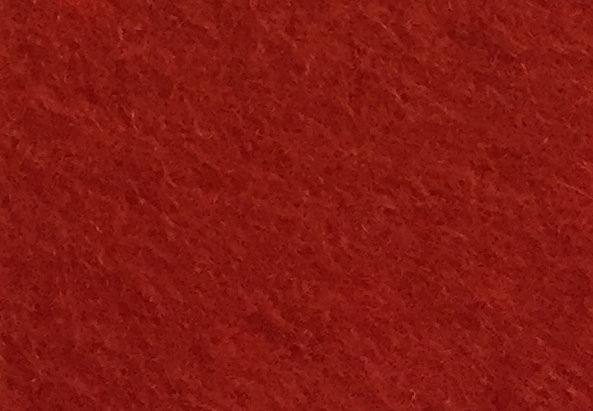 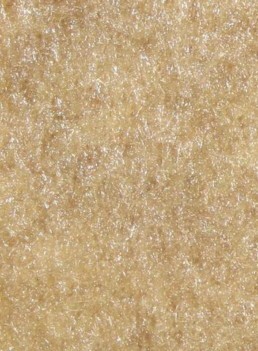 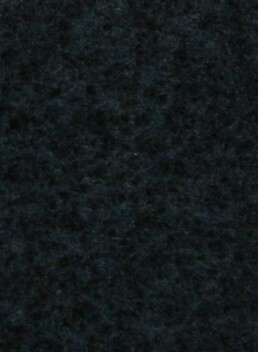 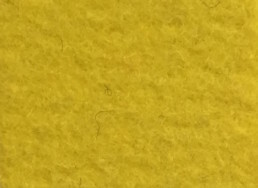 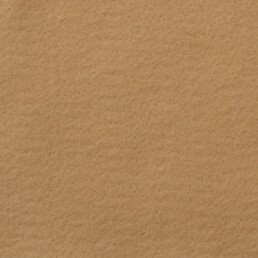 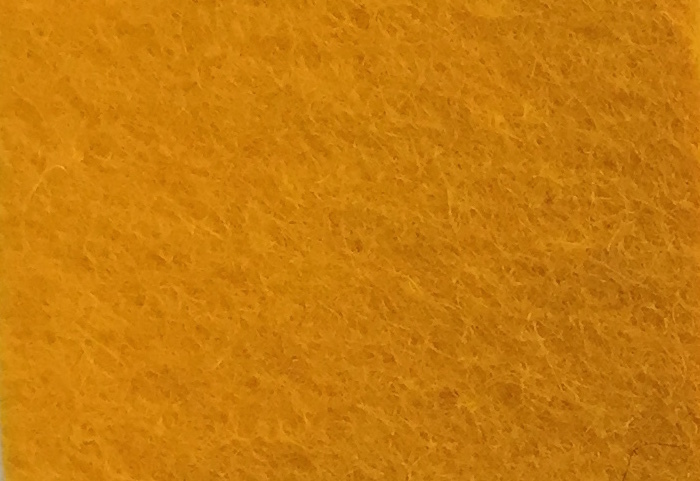 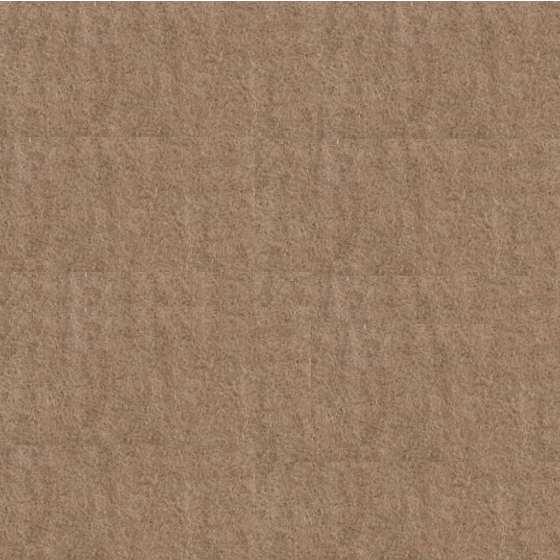 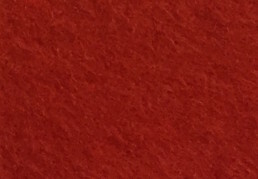 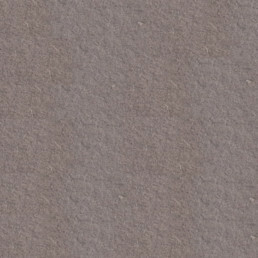 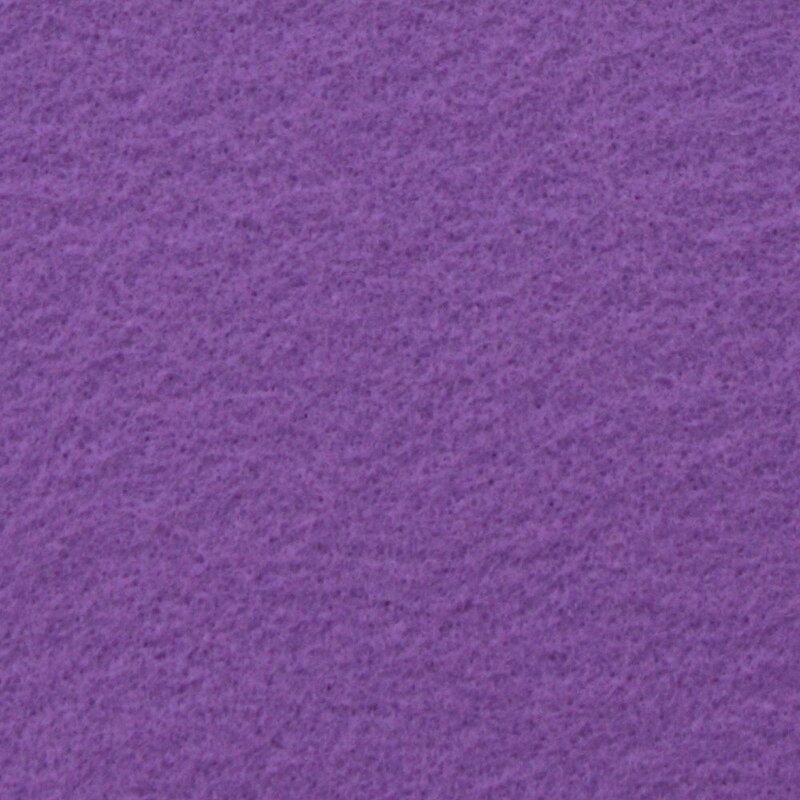 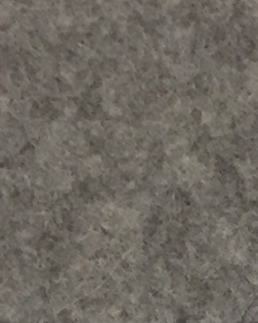 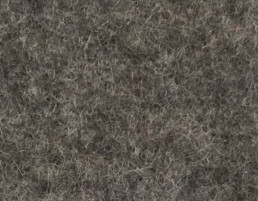 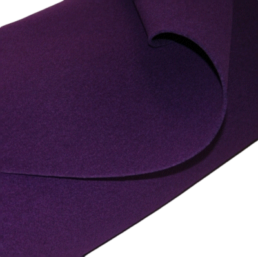 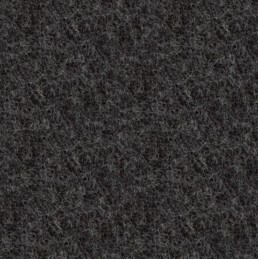 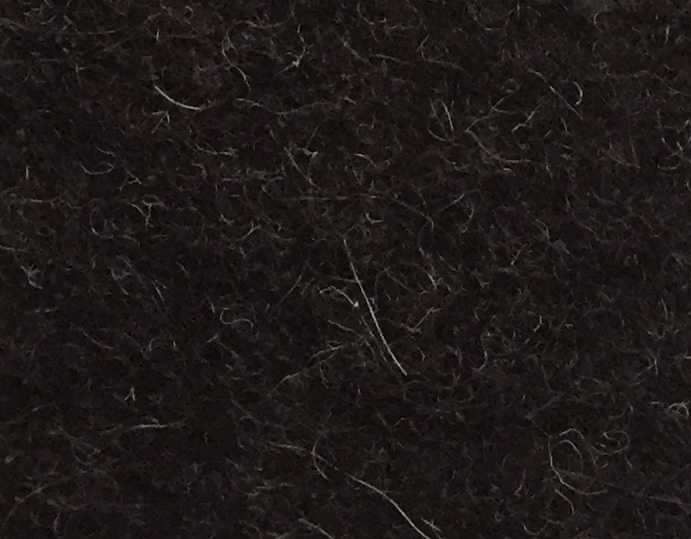 Volo Wool Felt can be used on Spectra Acoustic Wall Tiles, Kirath Ghundoo Wall Tiles, Strata Acoustic Wall Sheets, and all Tackboards. 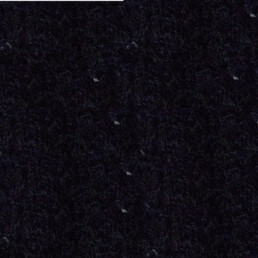 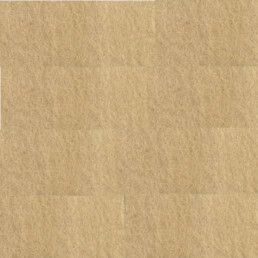 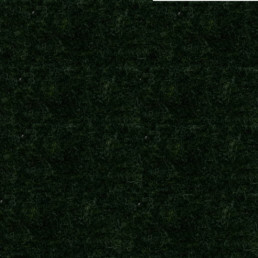  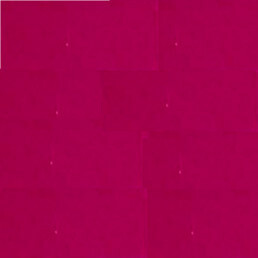 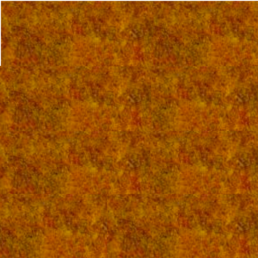 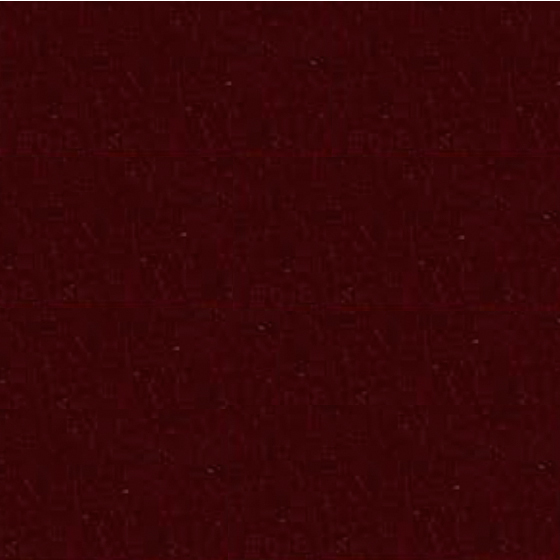 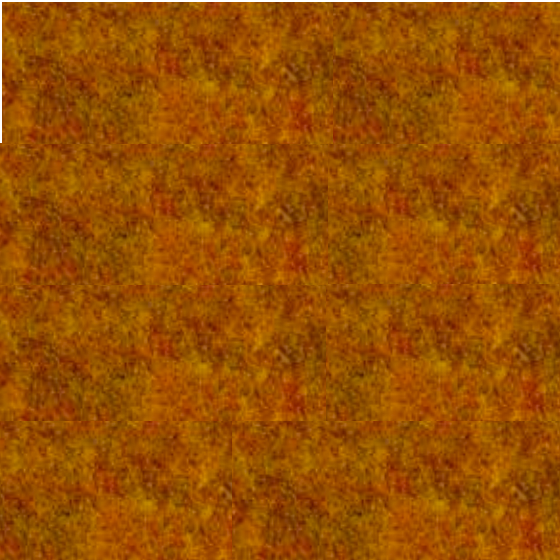 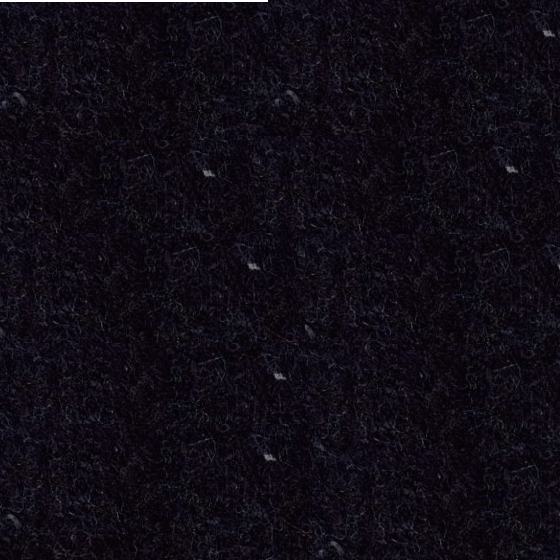 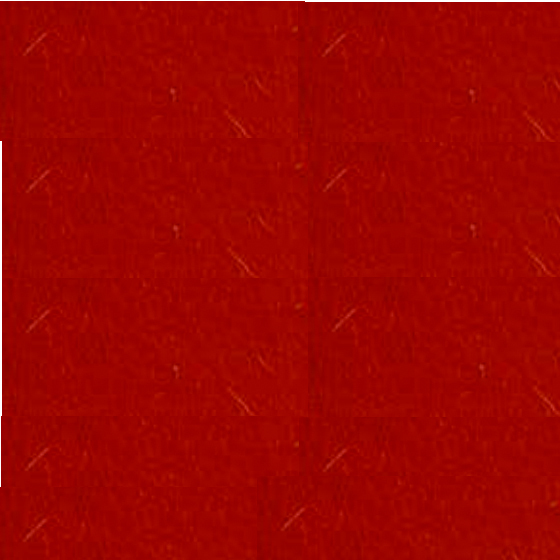 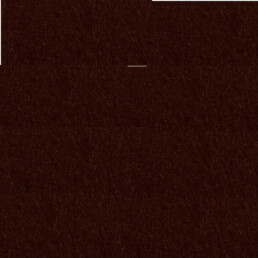 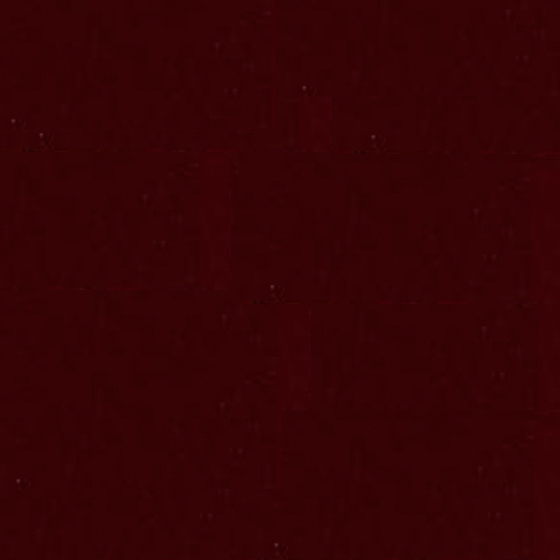 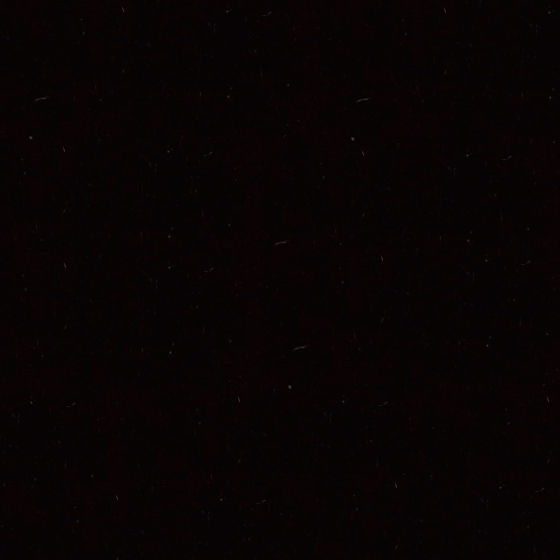 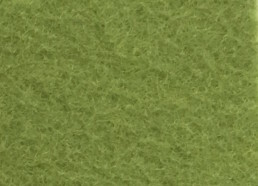 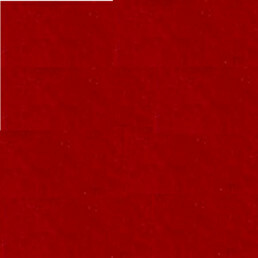 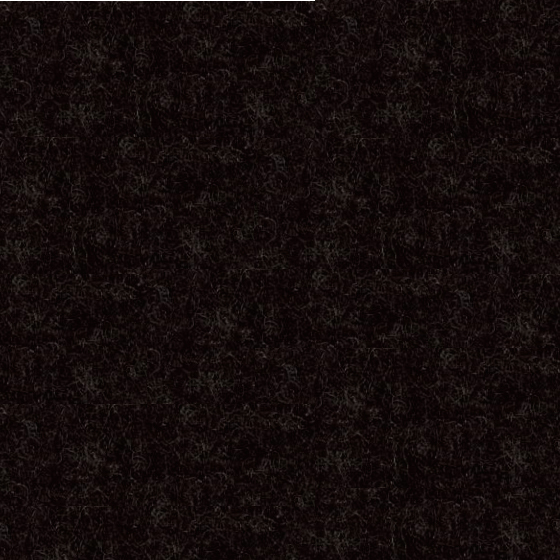 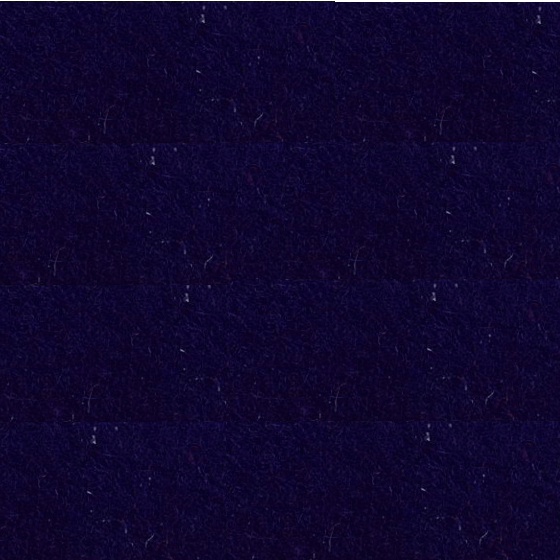 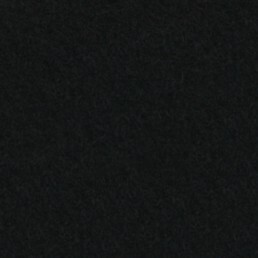 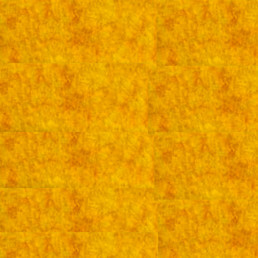 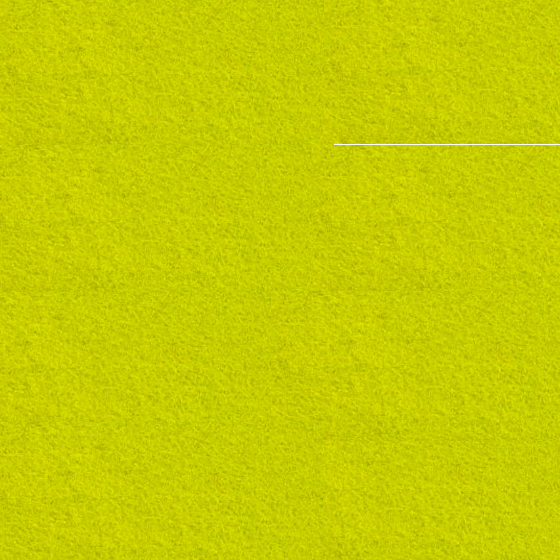  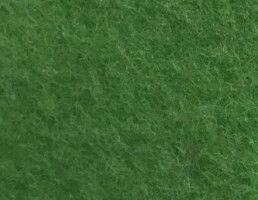 It is not possible to use Interval Suspended Felt designs with Volo. 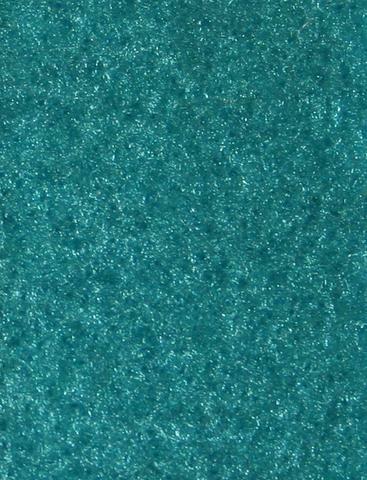 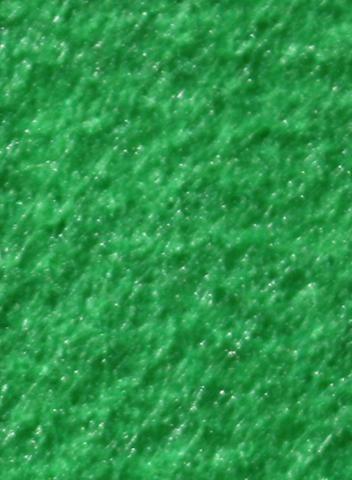 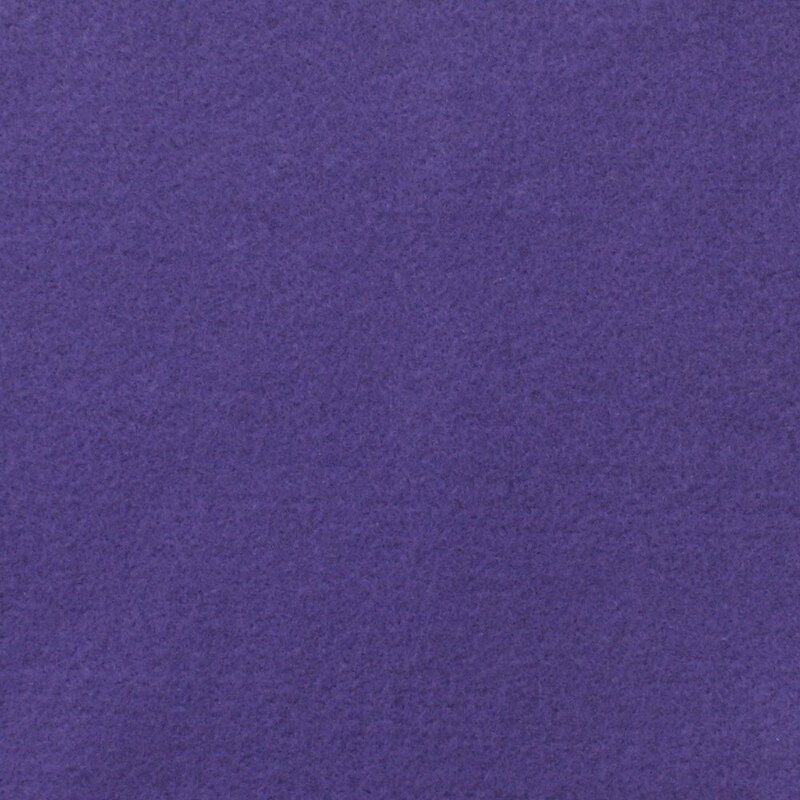 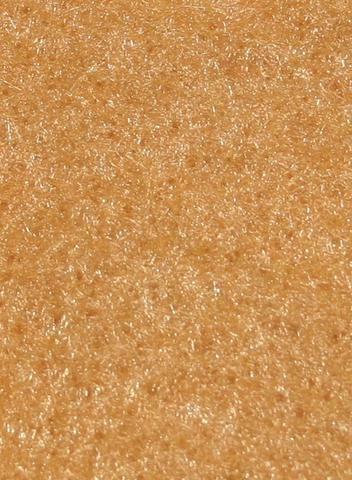 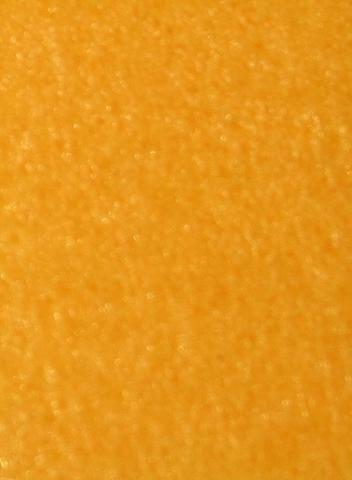 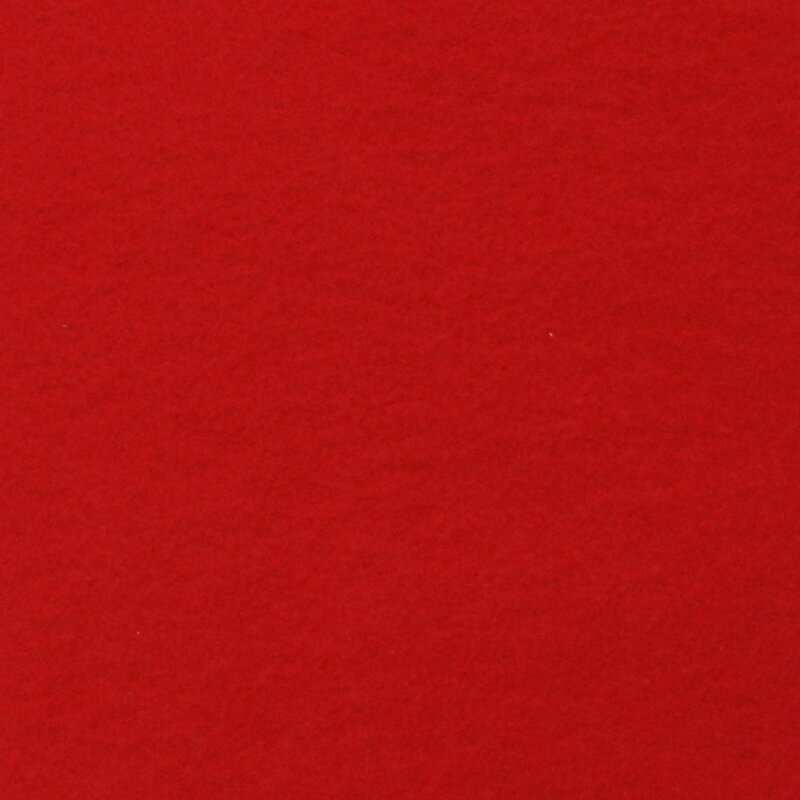 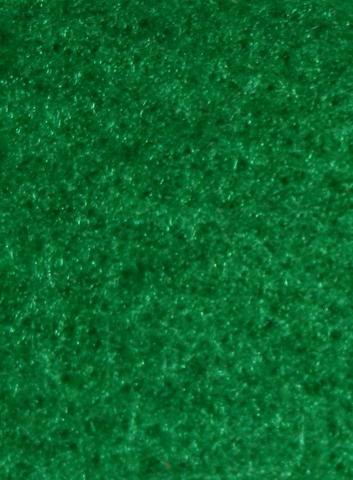 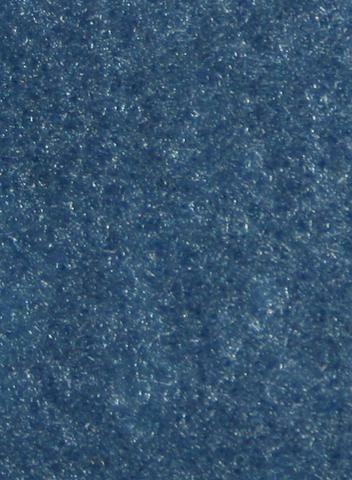 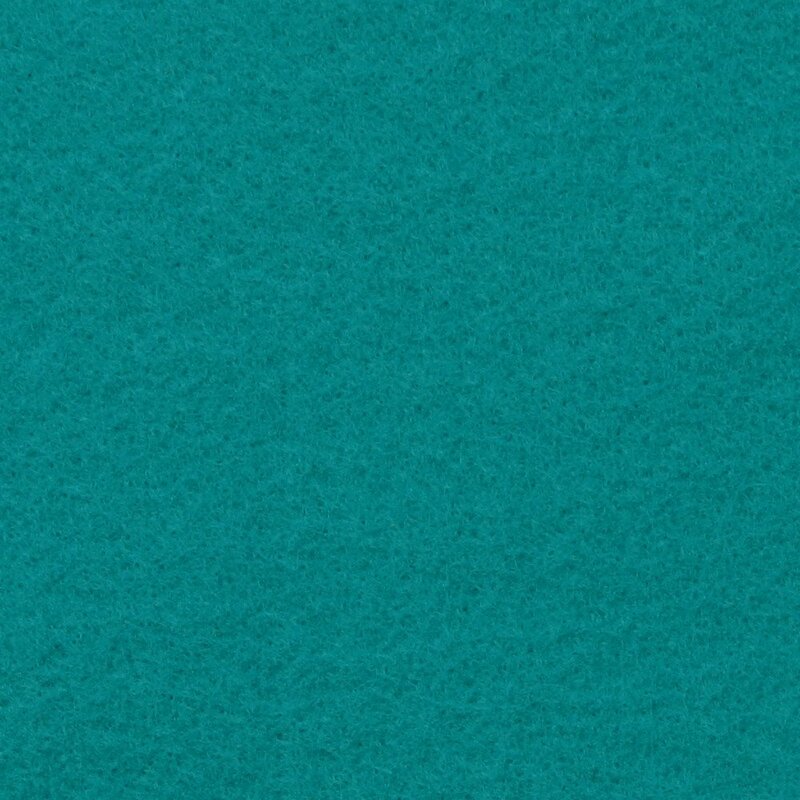 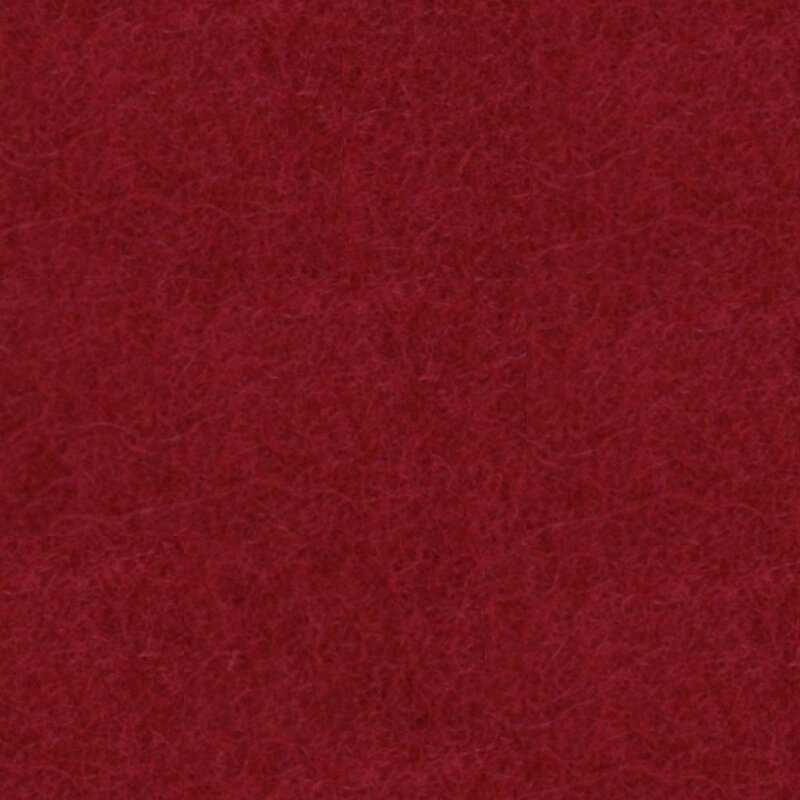 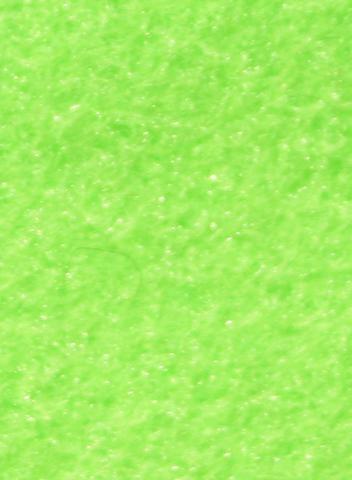 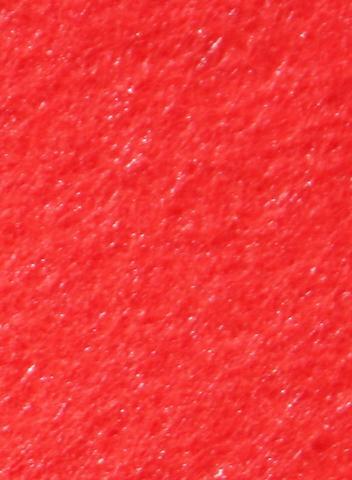 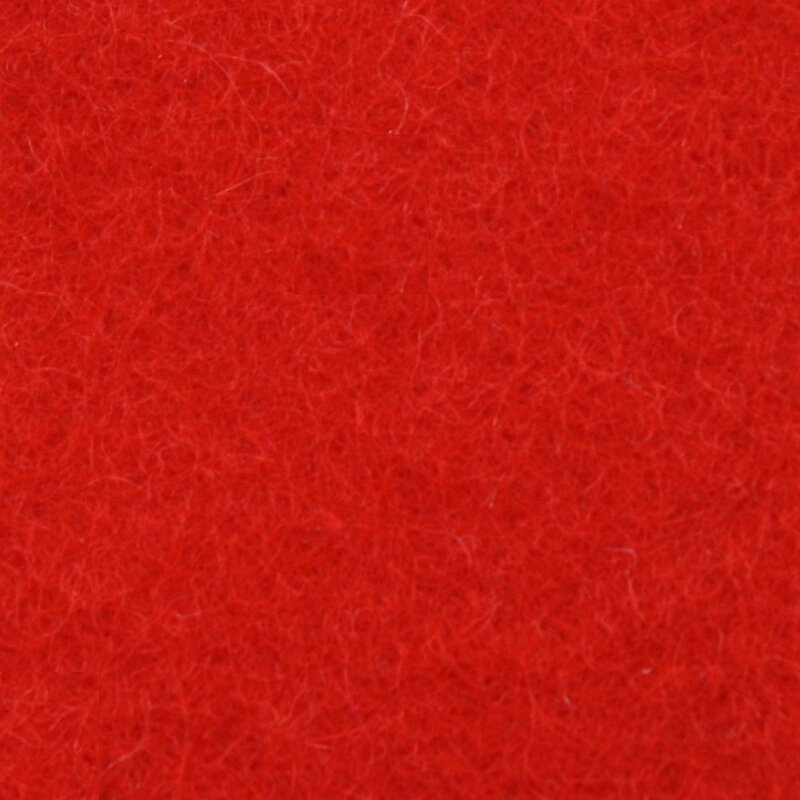 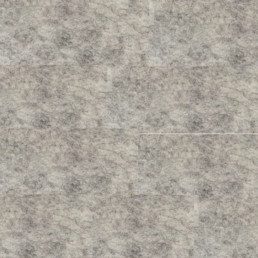 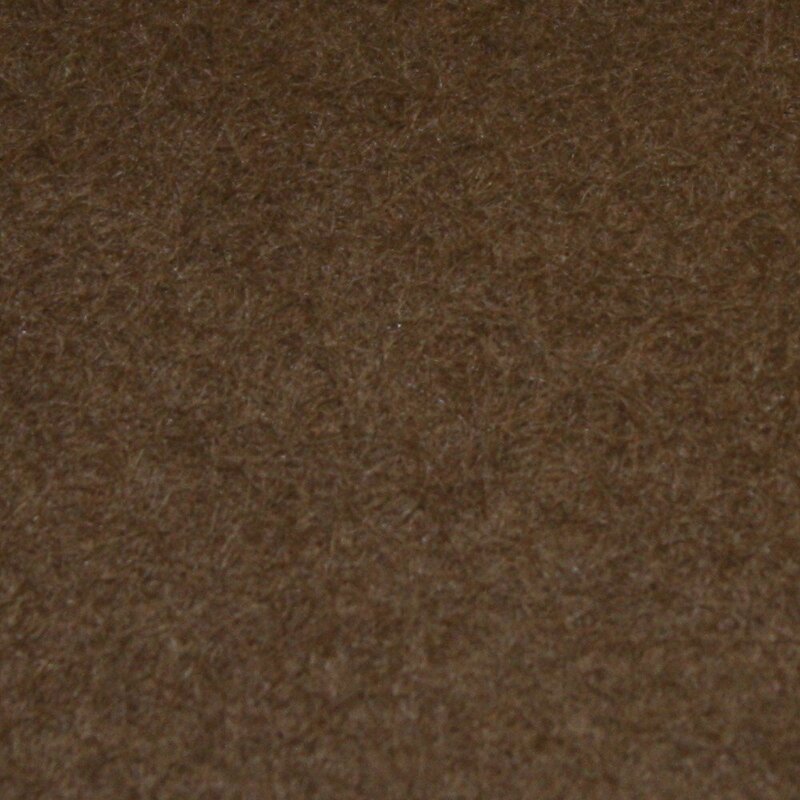 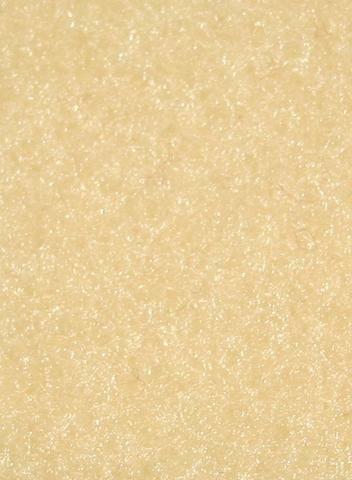 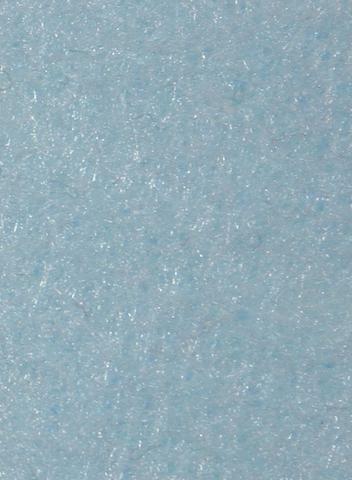 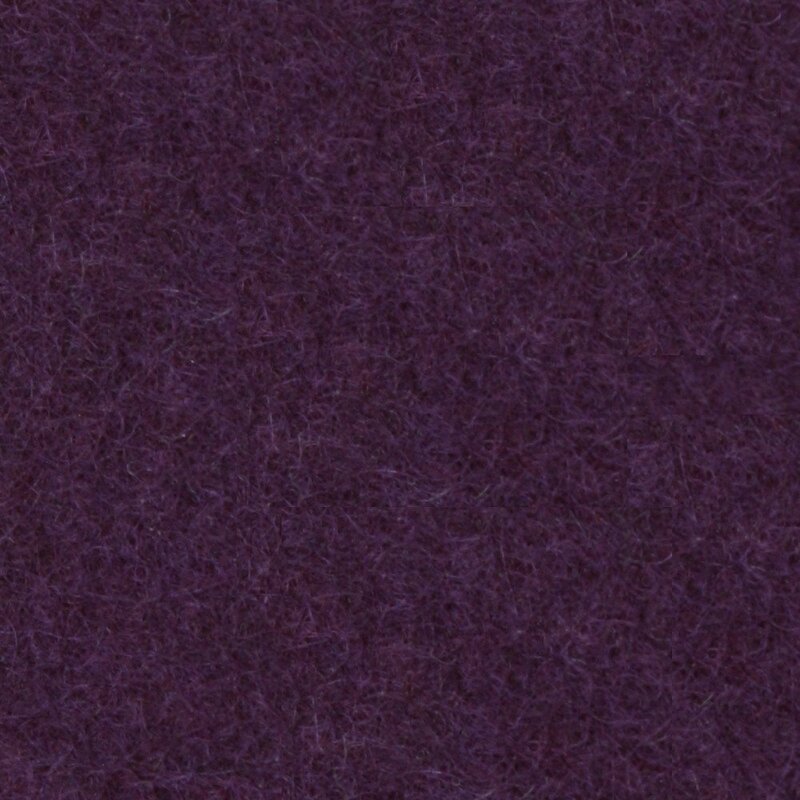 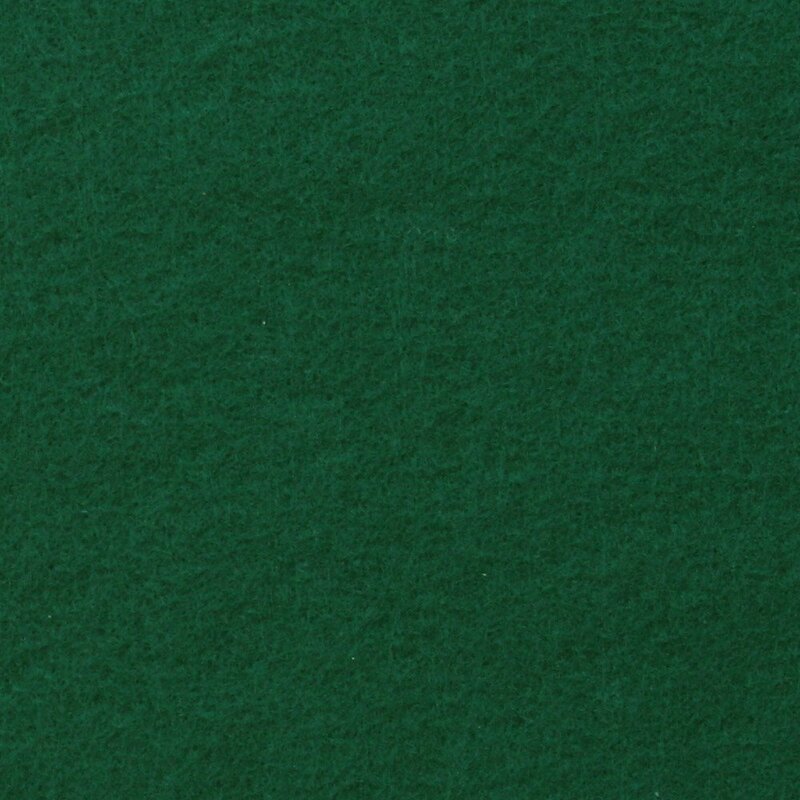 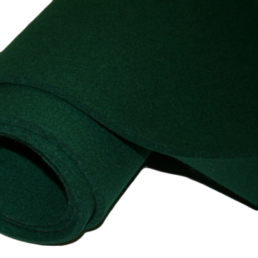 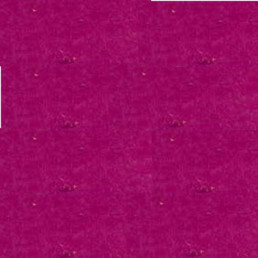 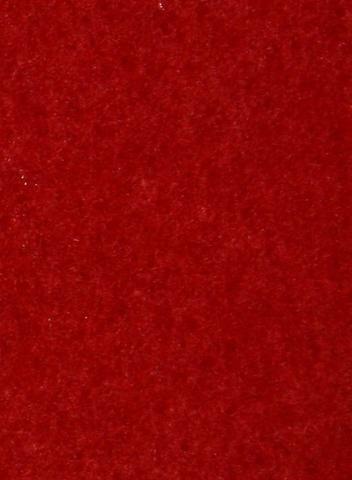 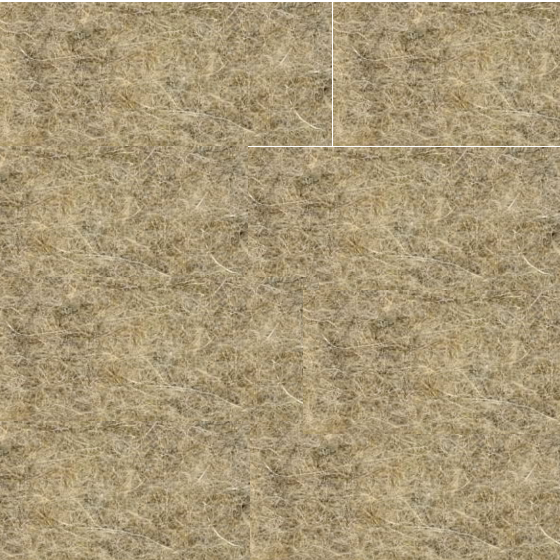 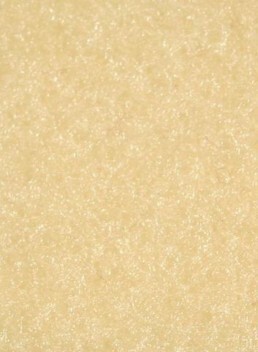 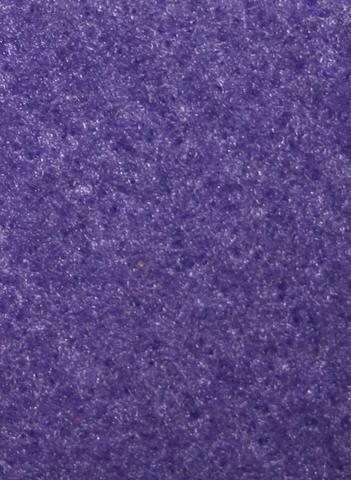 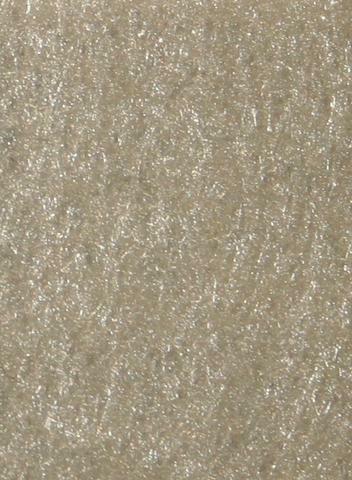 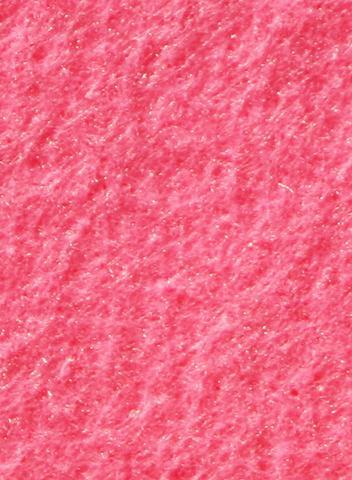 Infinity Recycled Polyester Felt can be used on Spectra Acoustic Wall Tiles, Kirath Ghundoo Wall Tiles, Strata Acoustic Wall Sheets, and all Tackboards. 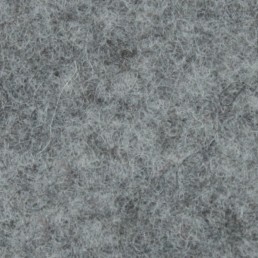 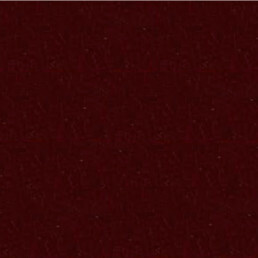 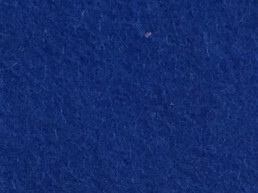 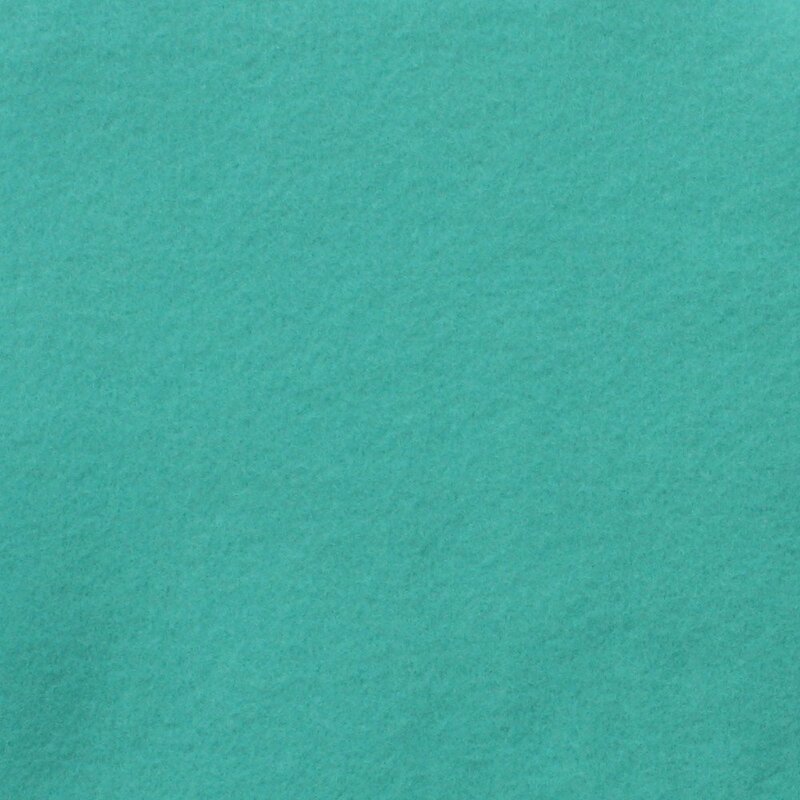 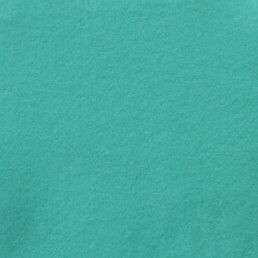 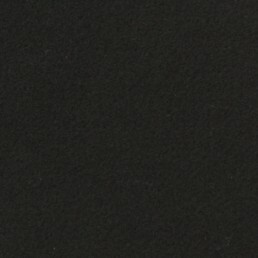 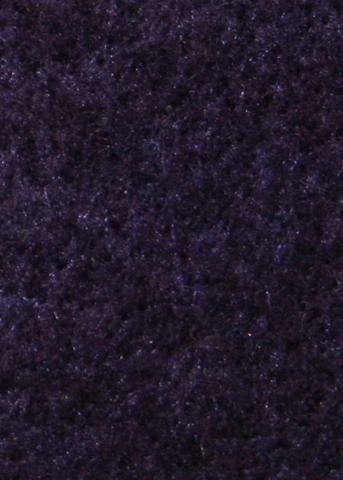 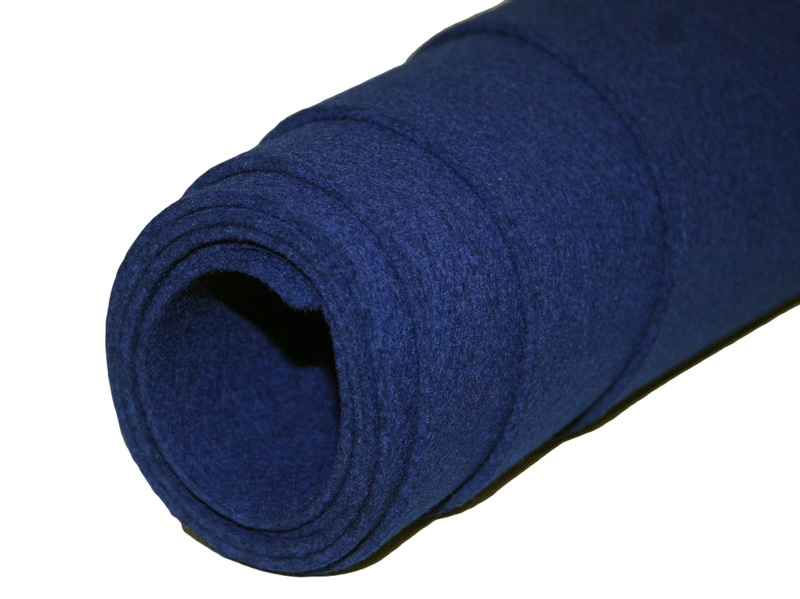 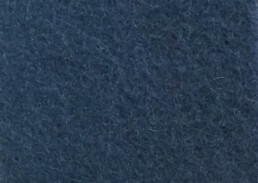 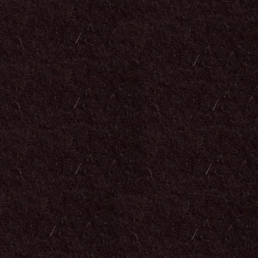 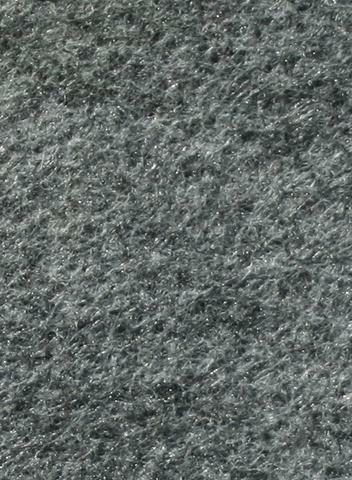 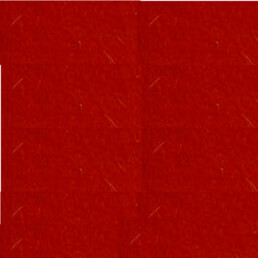 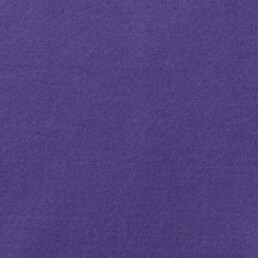 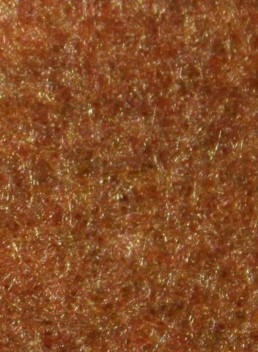 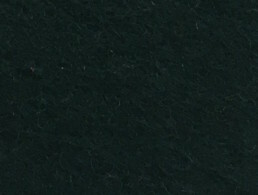 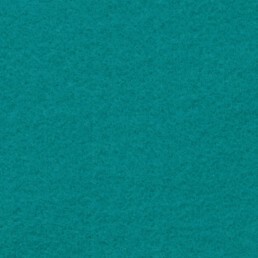 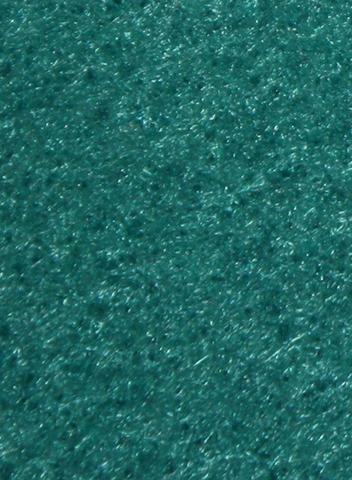  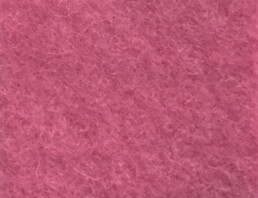 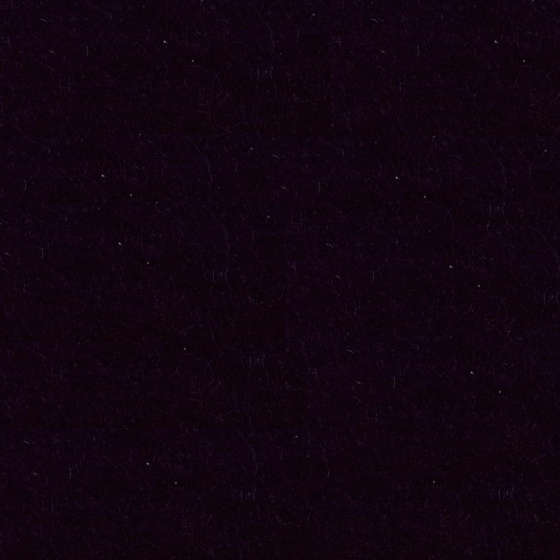 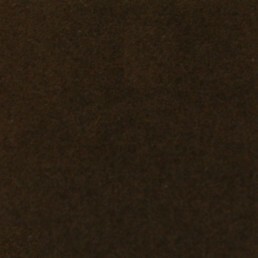 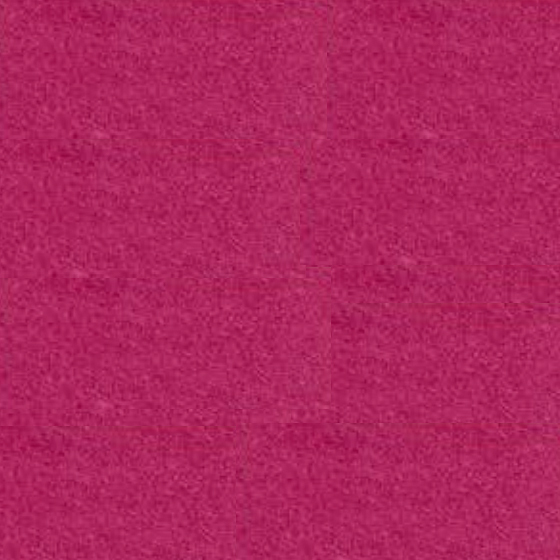 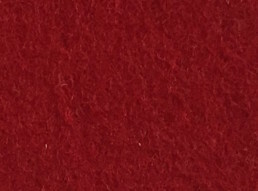 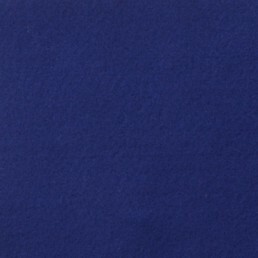 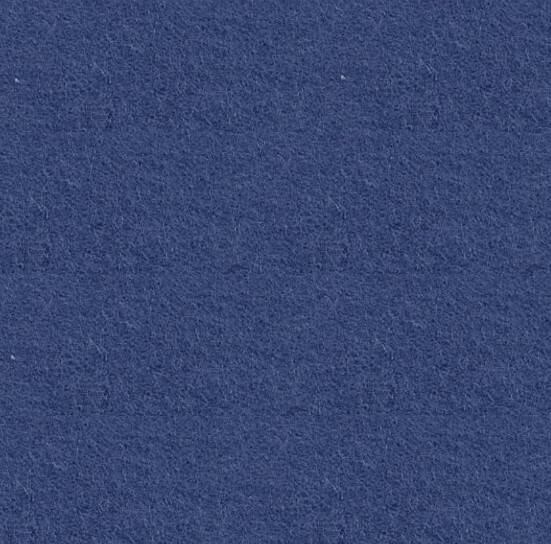 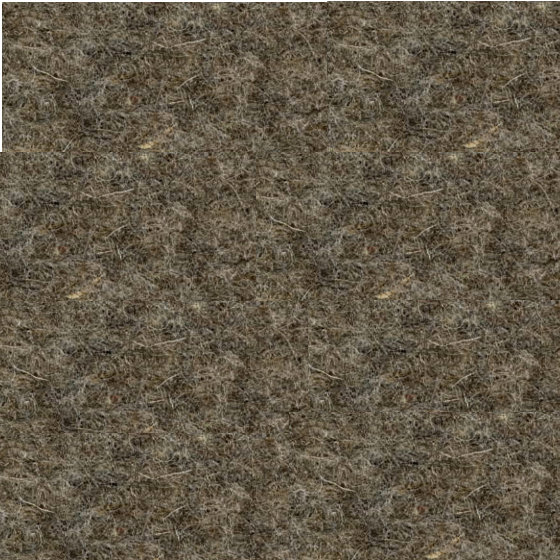 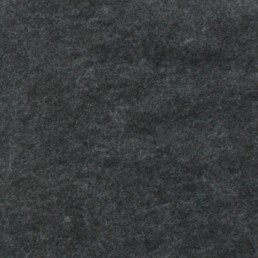 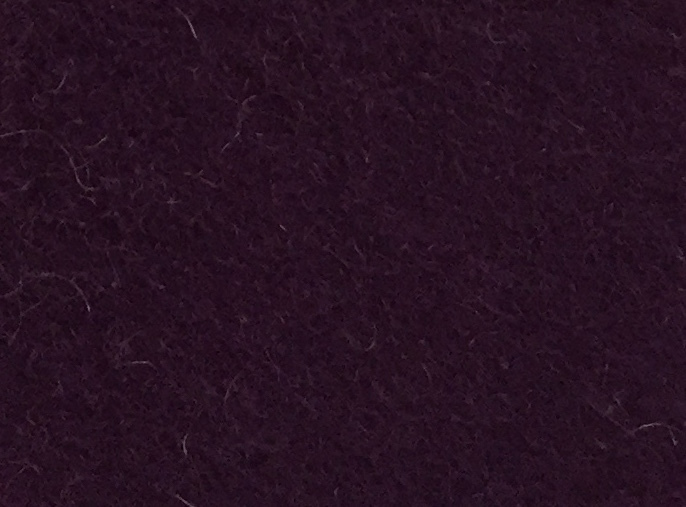 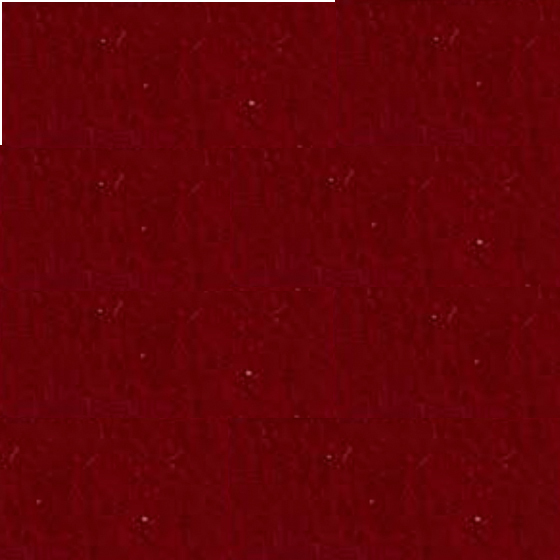 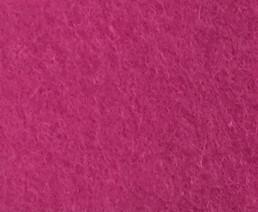 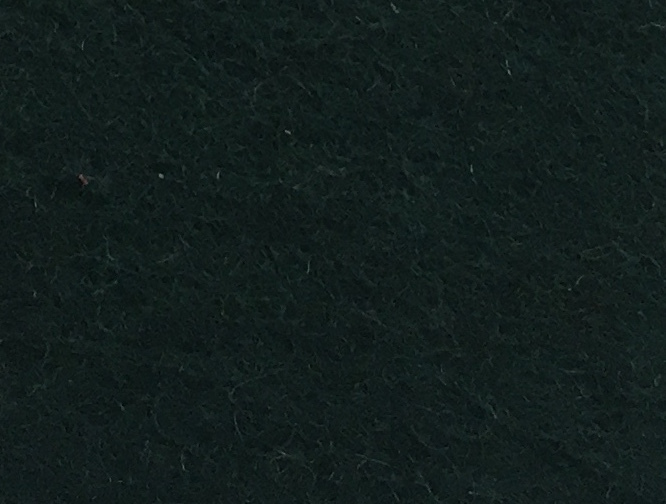 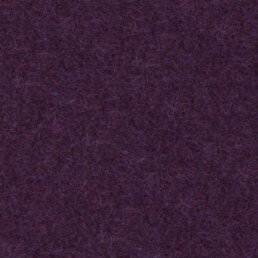 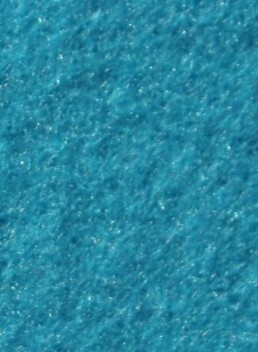 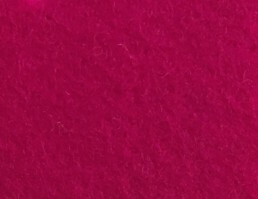 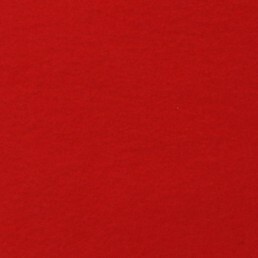 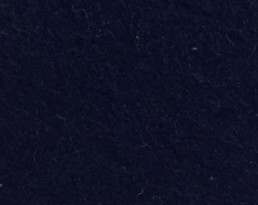 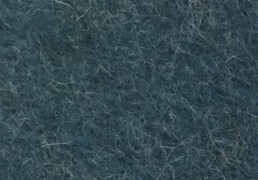 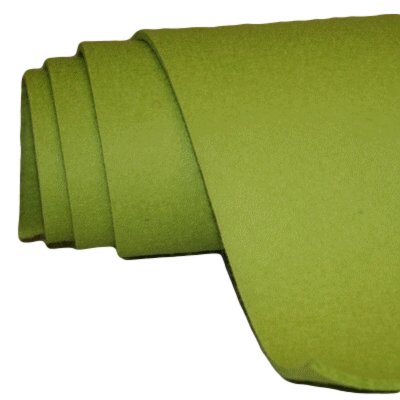 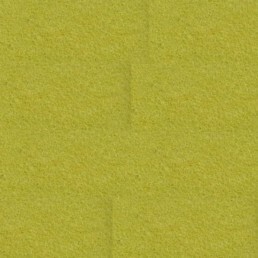 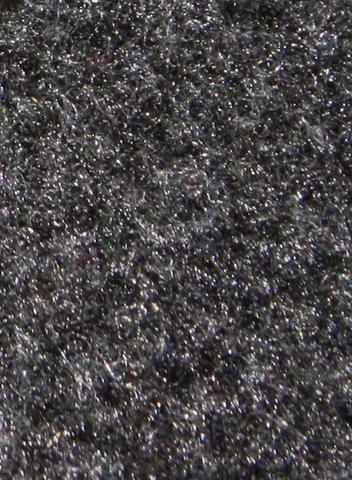 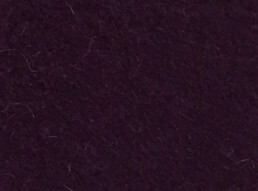 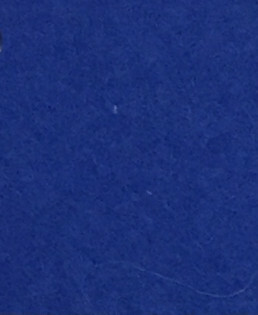 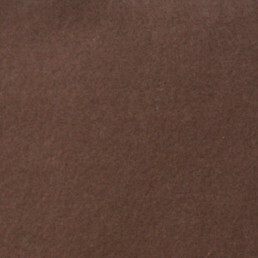 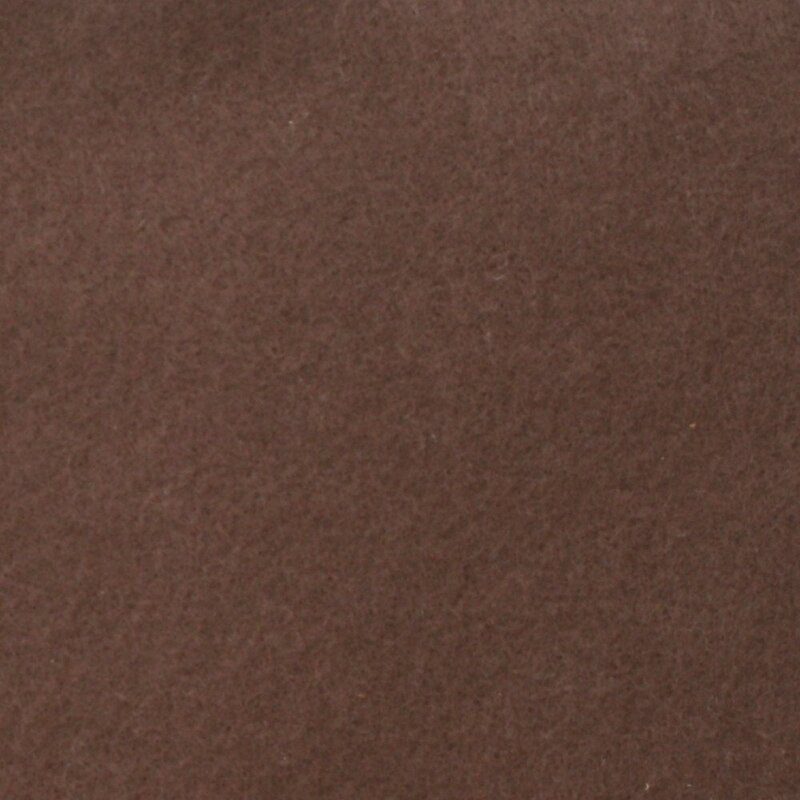 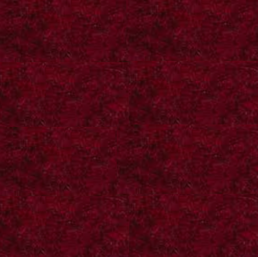 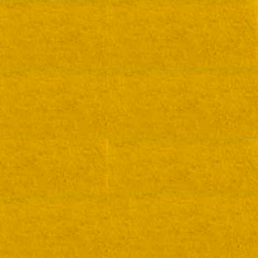 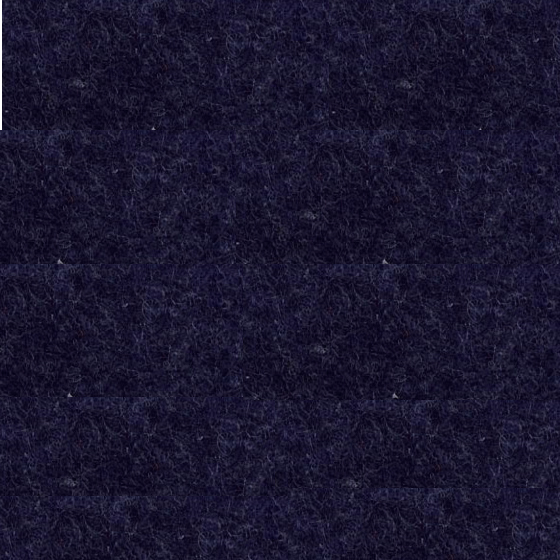 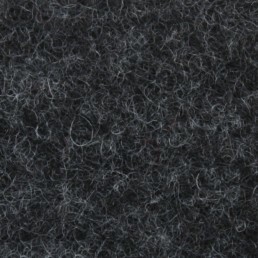 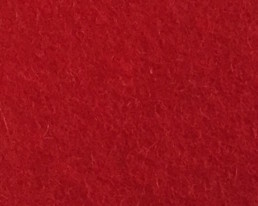 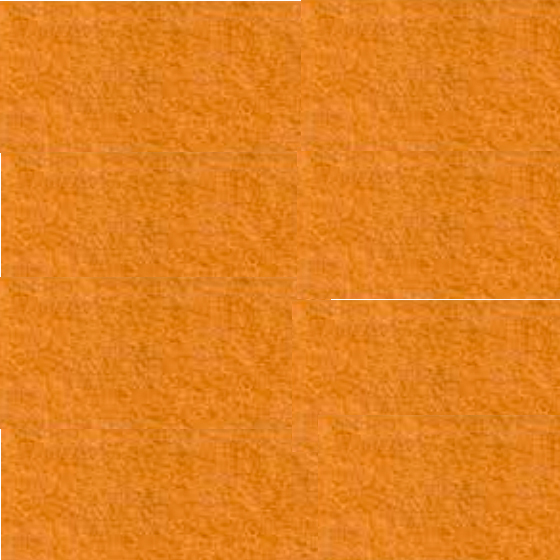 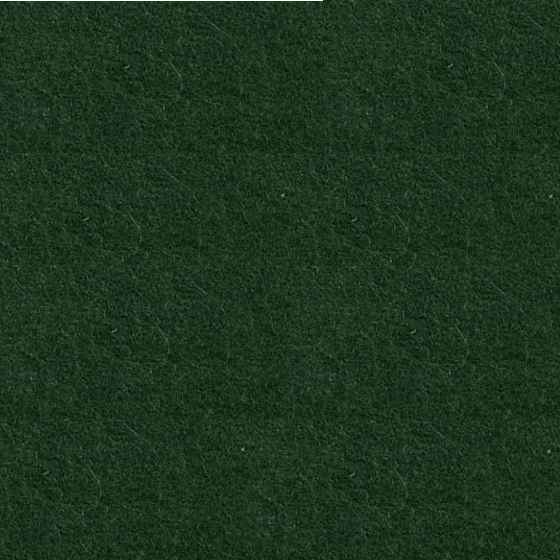 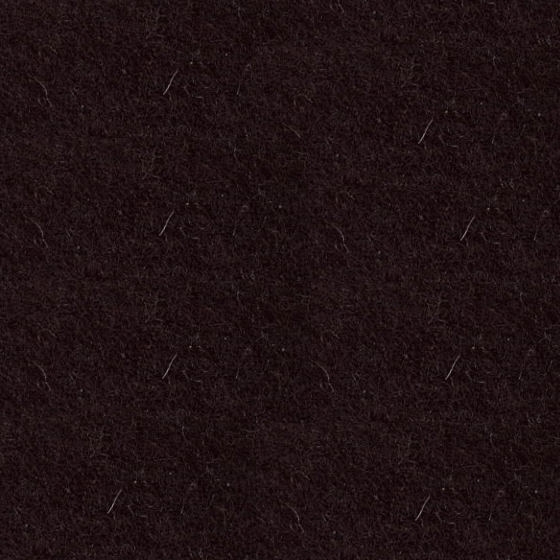 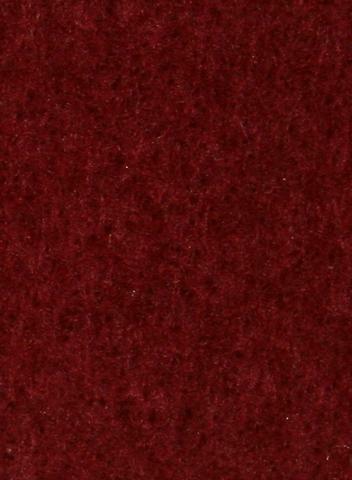 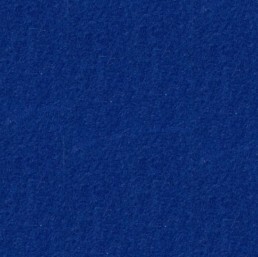 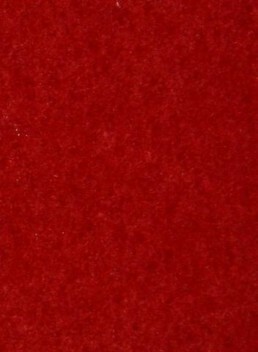 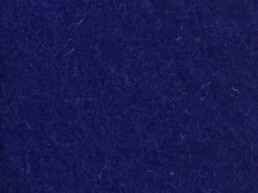 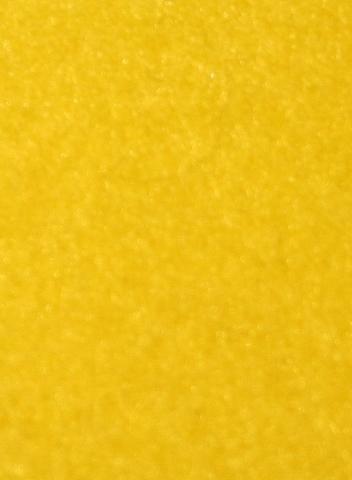 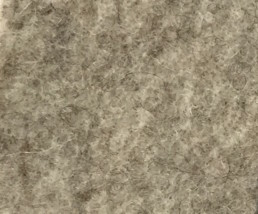 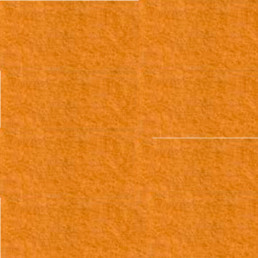 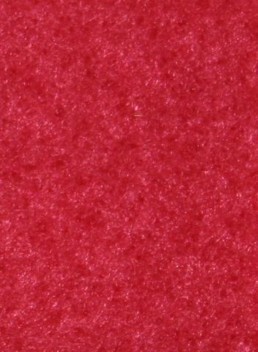 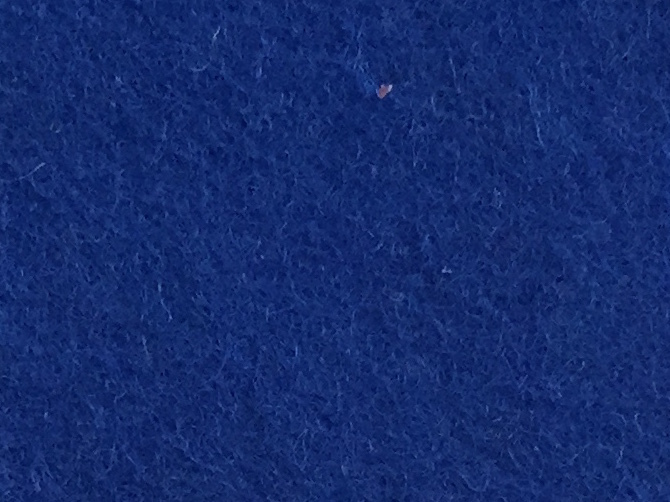 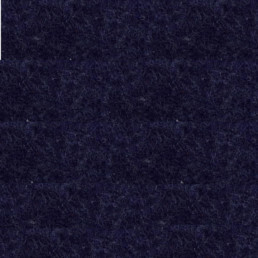 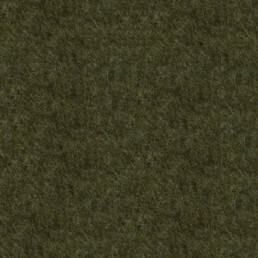 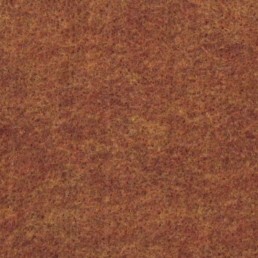 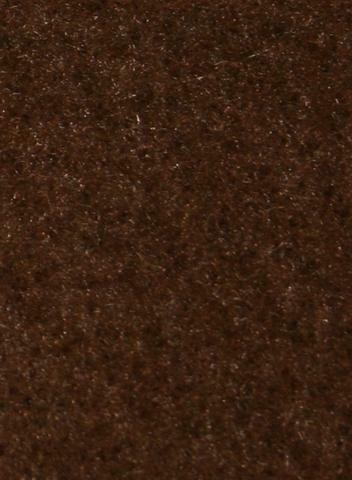 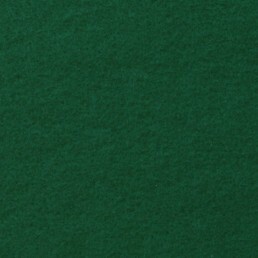 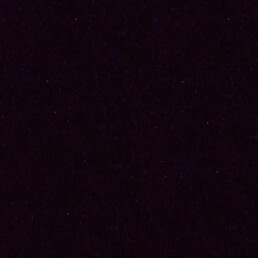 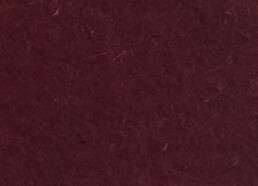 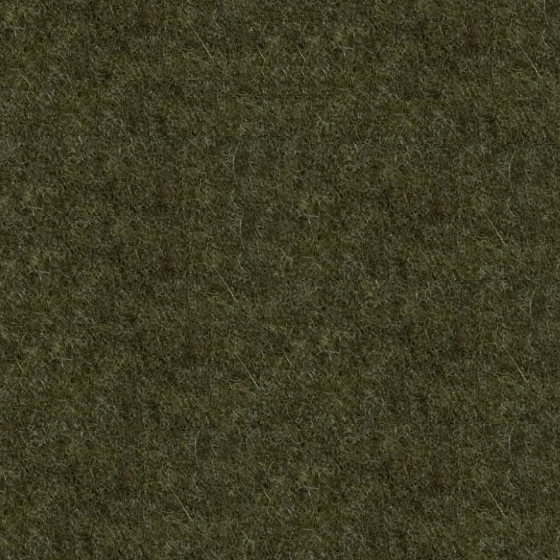 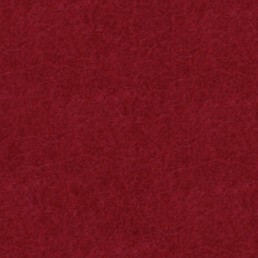 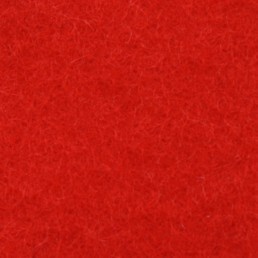 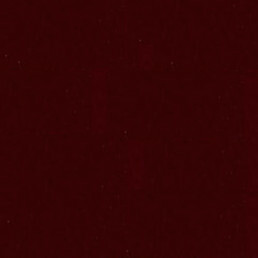 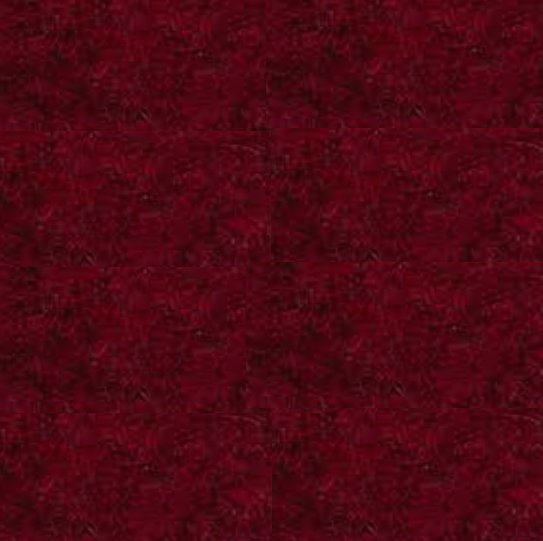 It is not possible to use Interval Suspended Felt designs with Infinity Recycled Polyester. 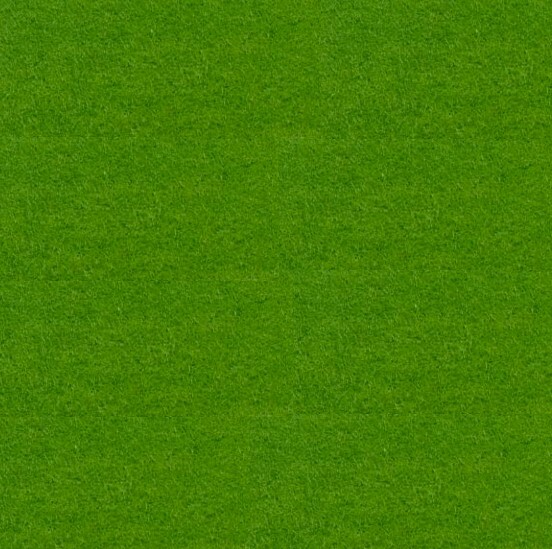 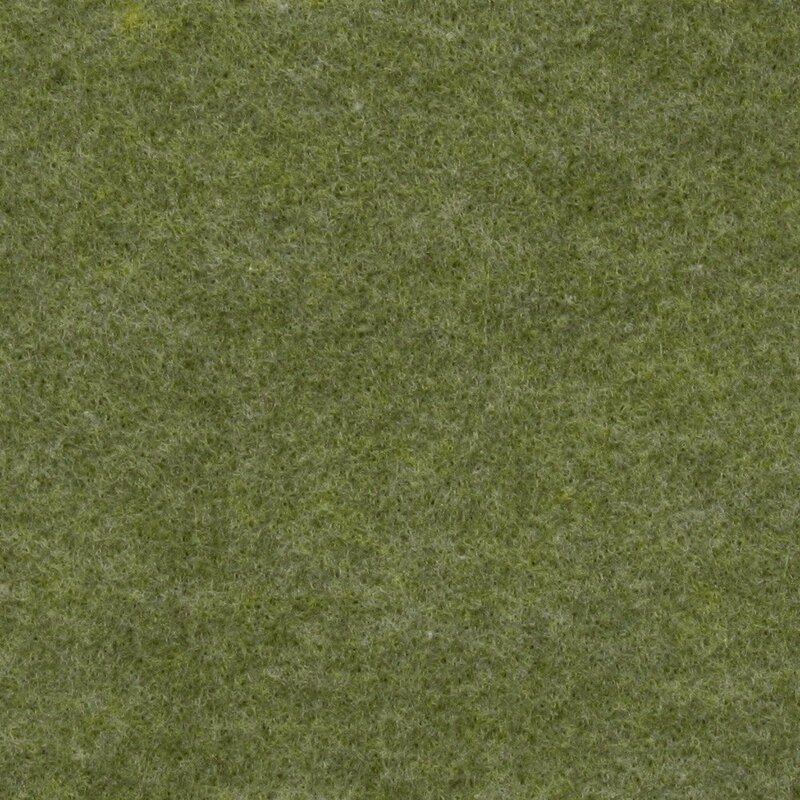 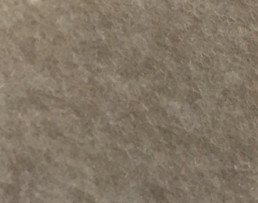 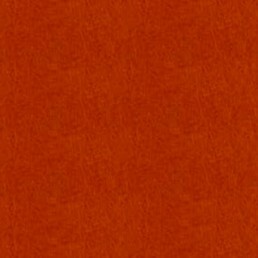 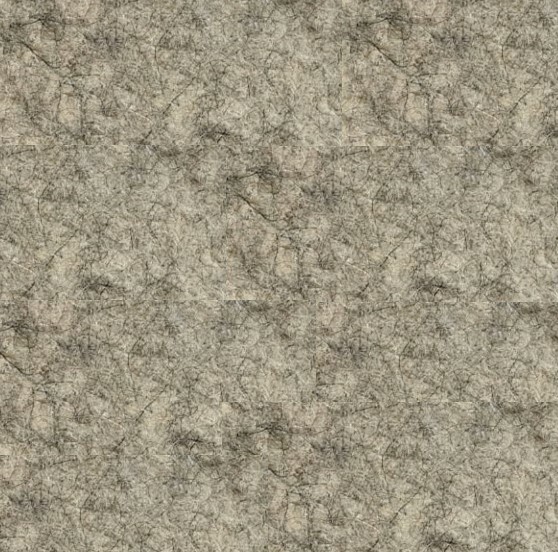 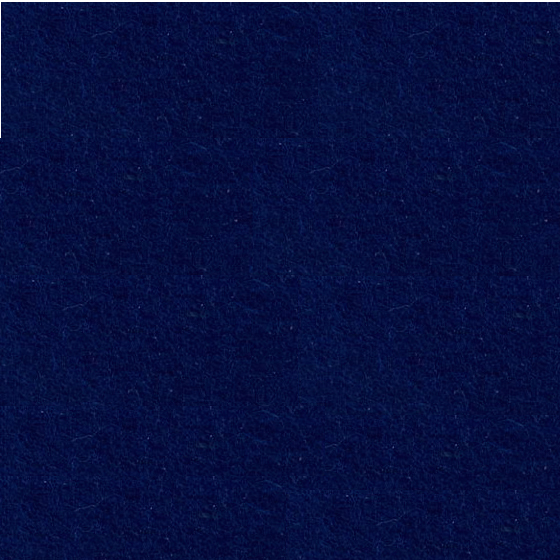 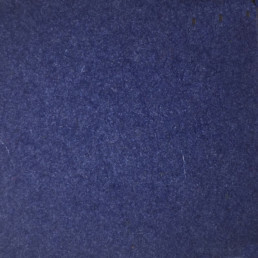 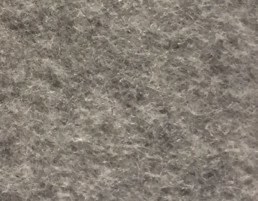 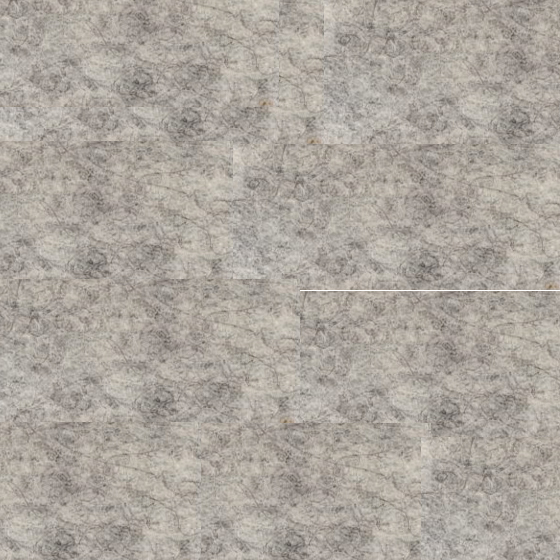 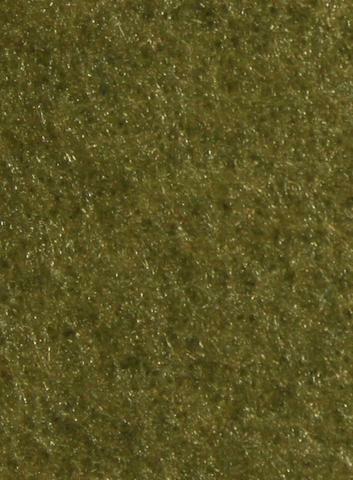 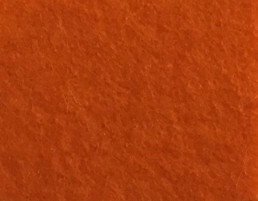 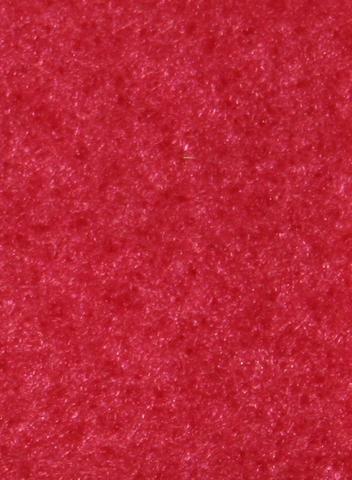 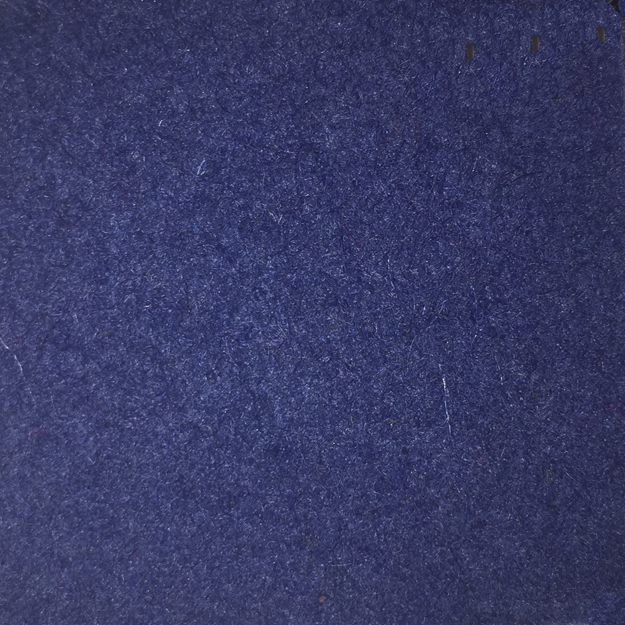 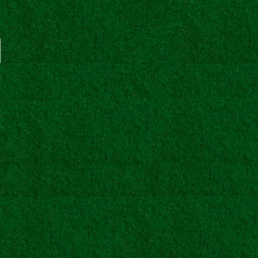   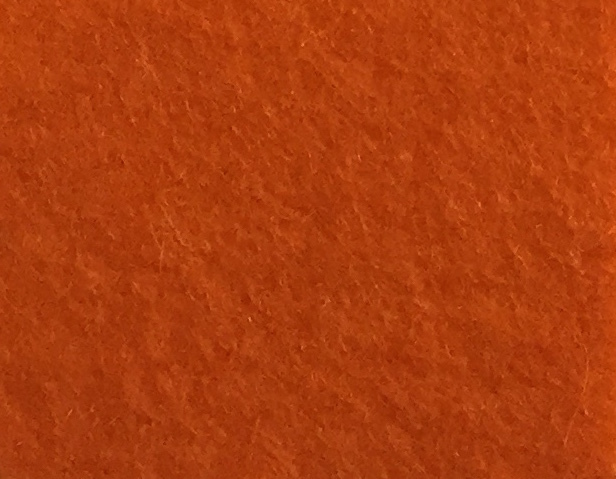 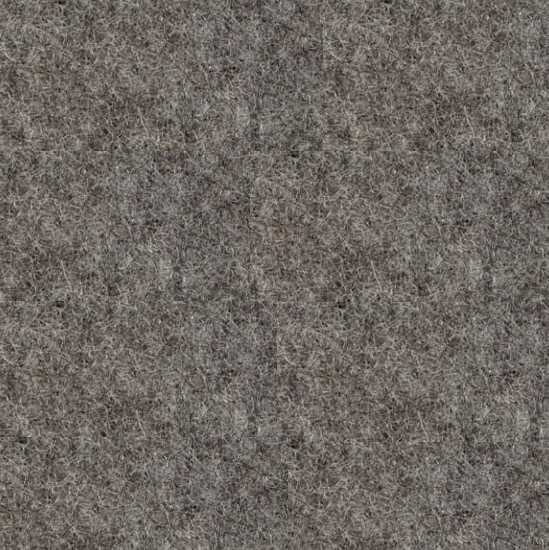 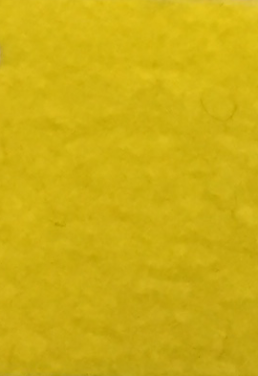 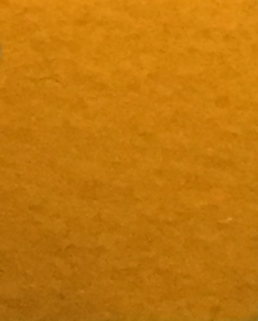 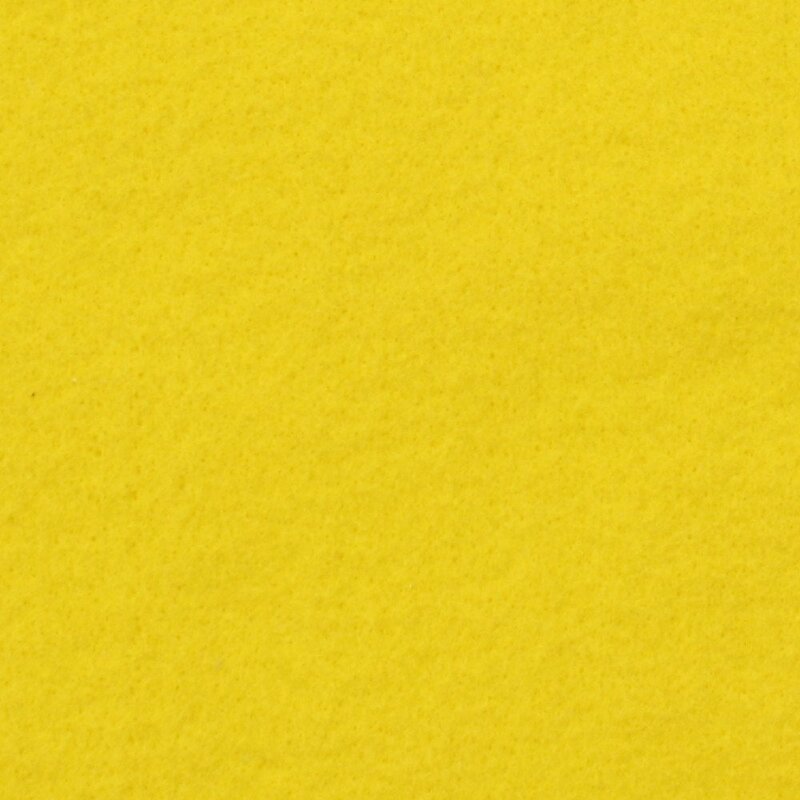 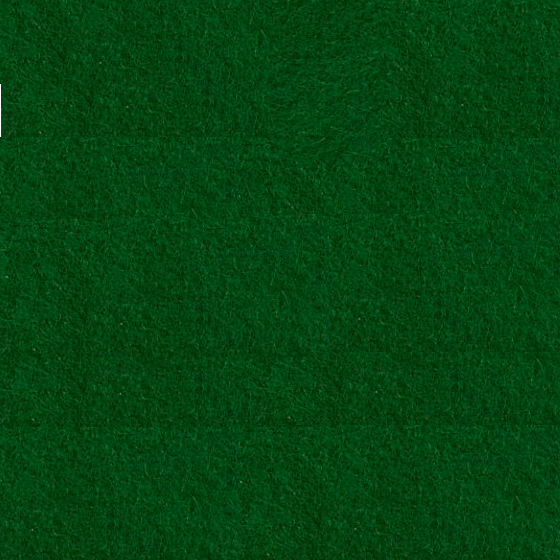 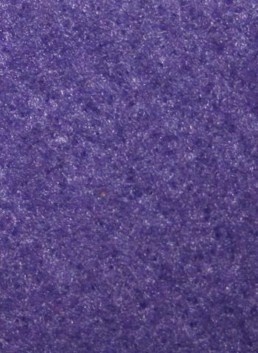 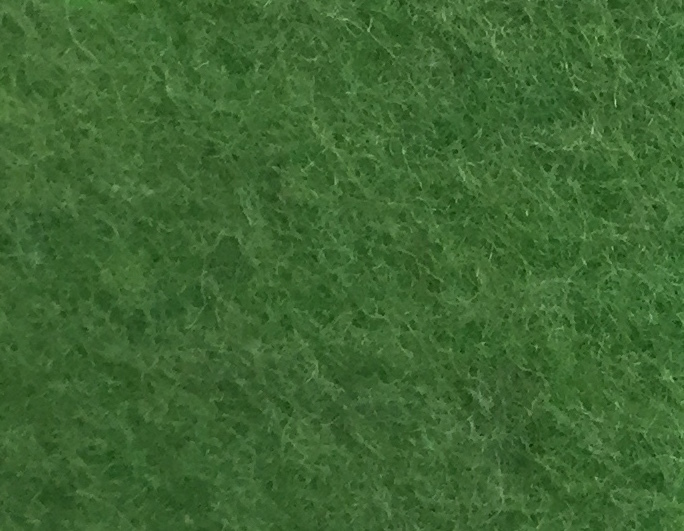 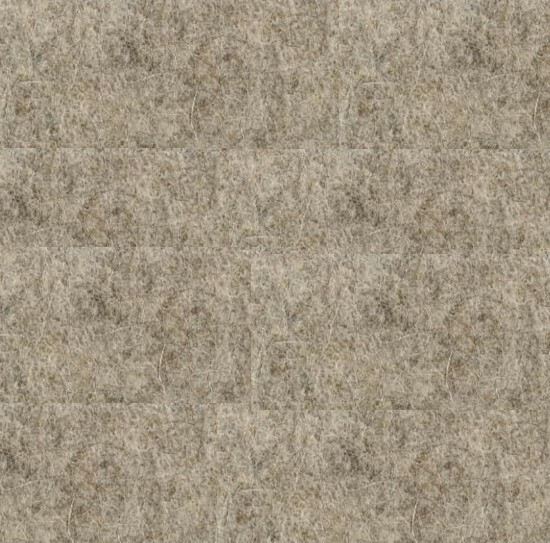 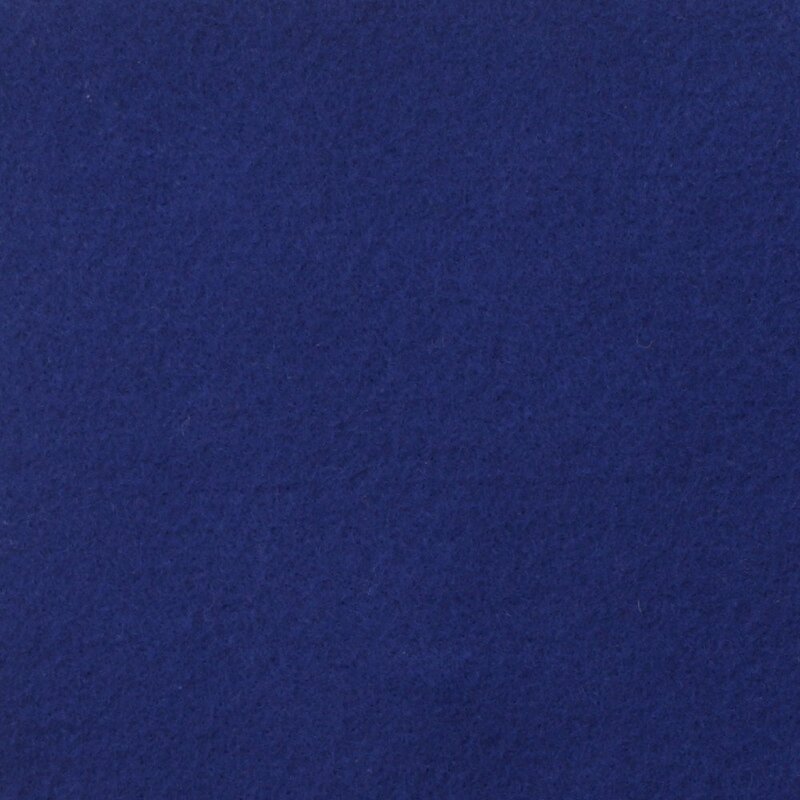 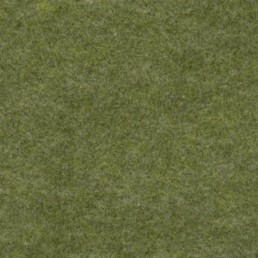 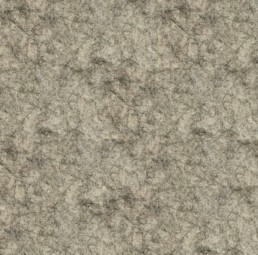 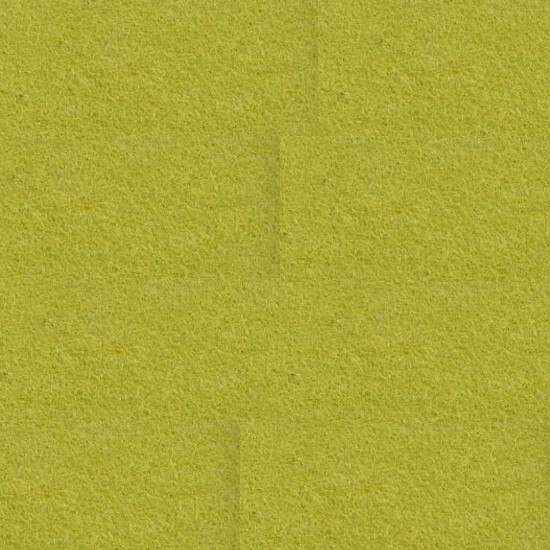 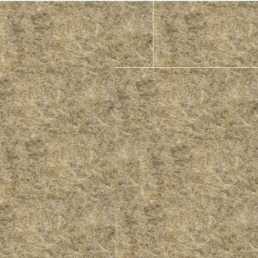 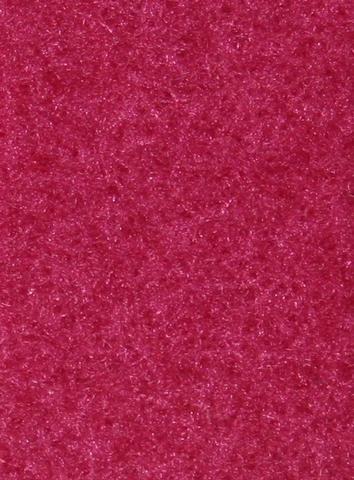 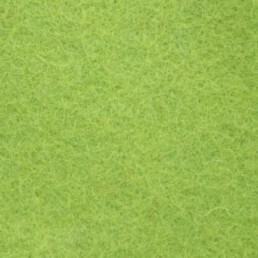 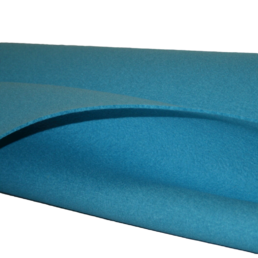 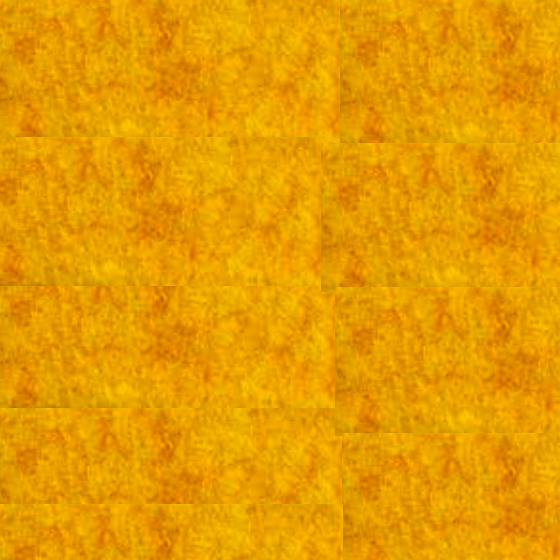 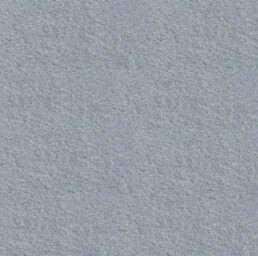 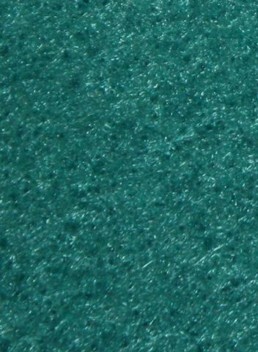 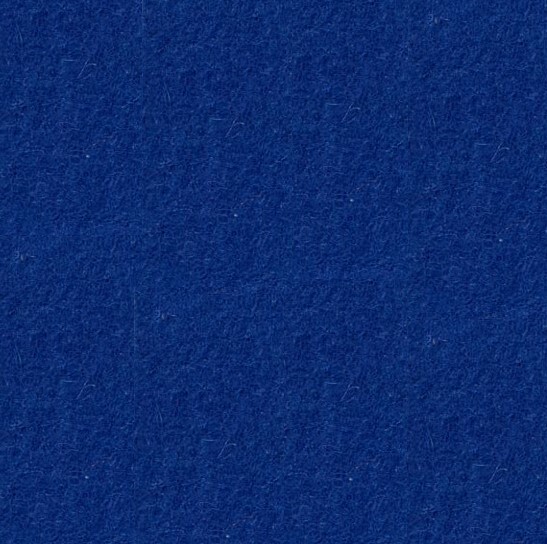 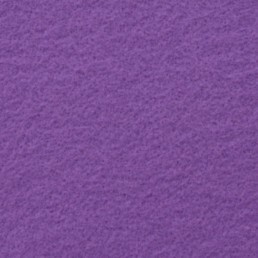 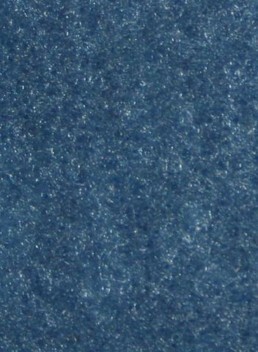 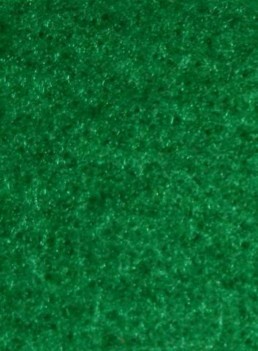 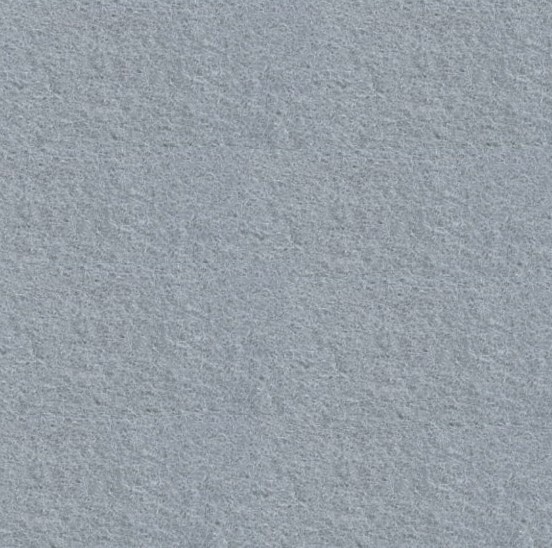 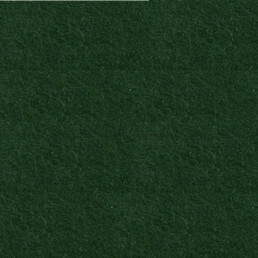 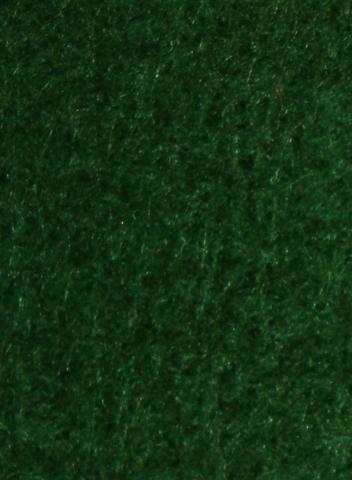 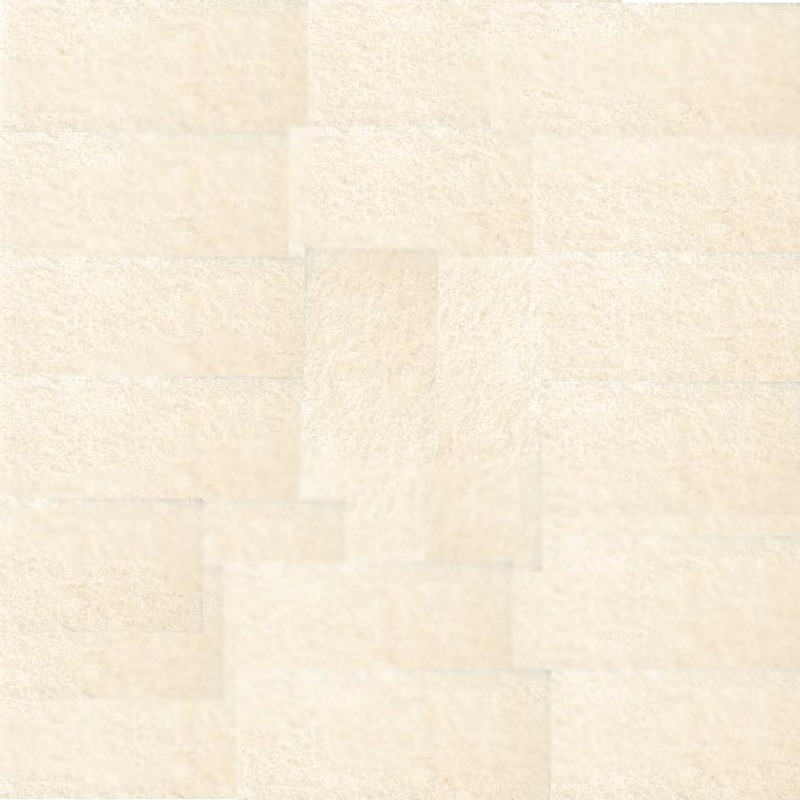 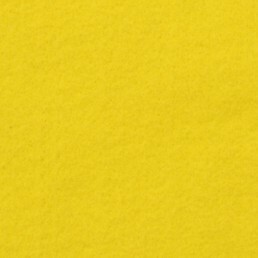 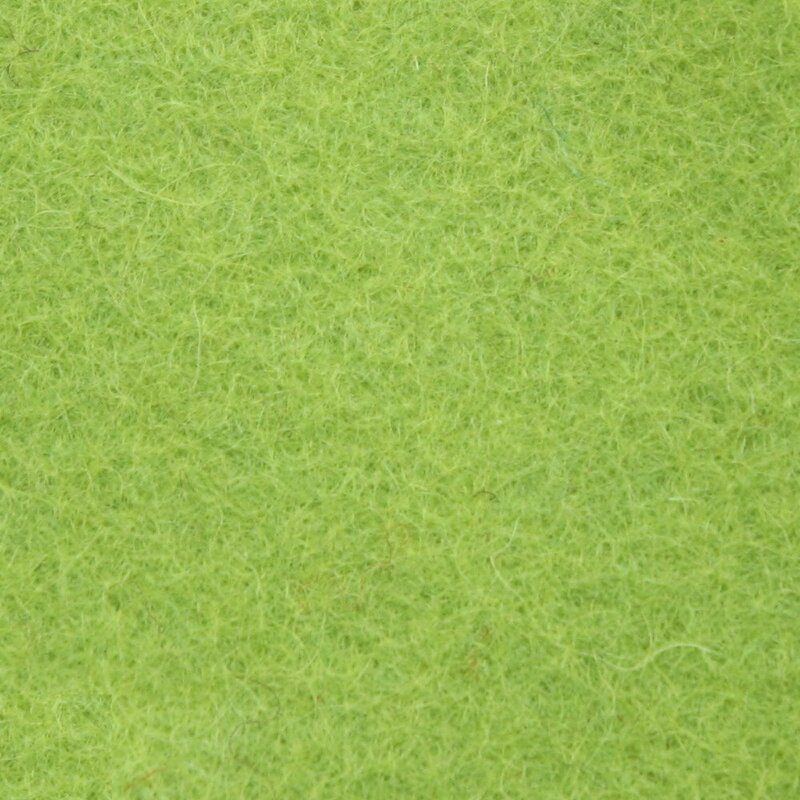 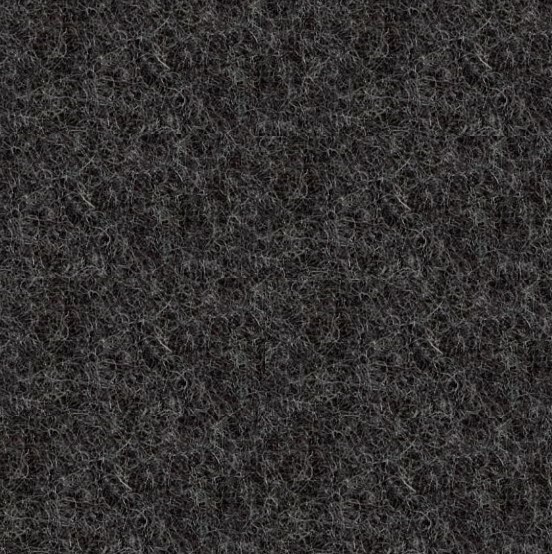 Infinity Plus Recycled Polyester Felt can be used on Spectra Acoustic Wall Tiles, Kirath Ghundoo Wall Tiles, Strata Acoustic Wall Sheets, and all Tackboards. 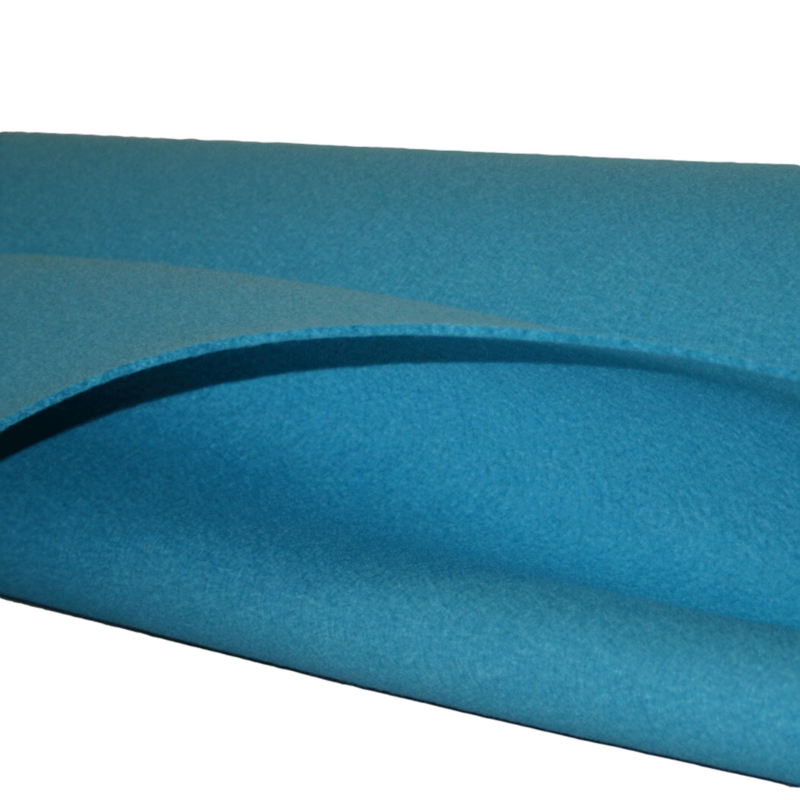 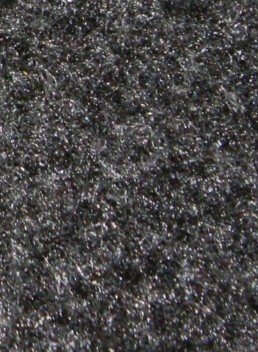 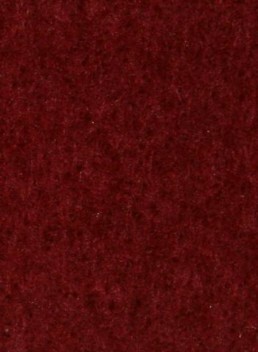 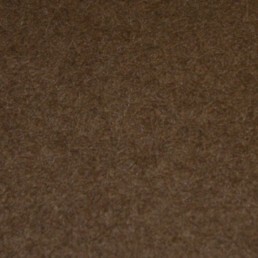 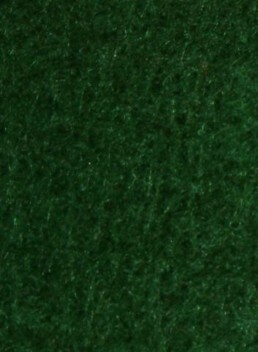 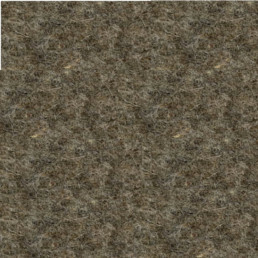 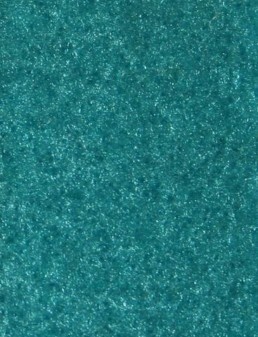 It is not possible to use Interval Suspended Felt designs with Infinity Plus Recycled Polyester.